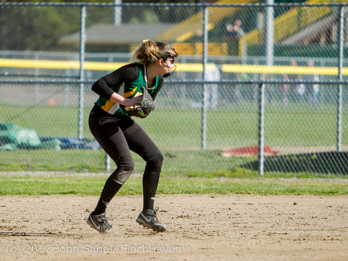 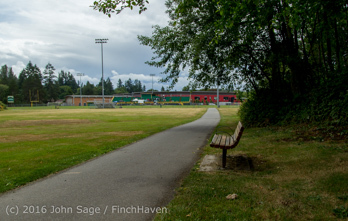 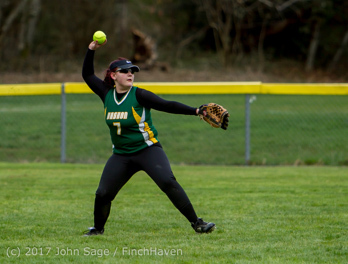 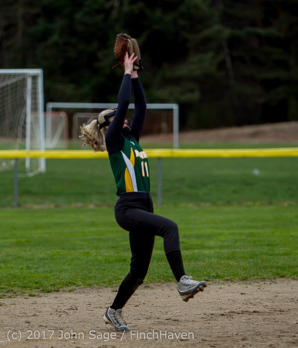 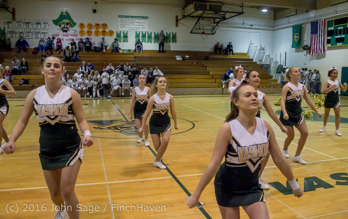 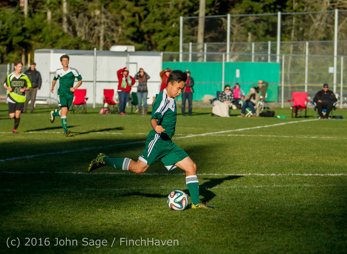 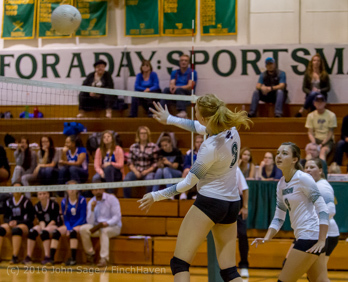 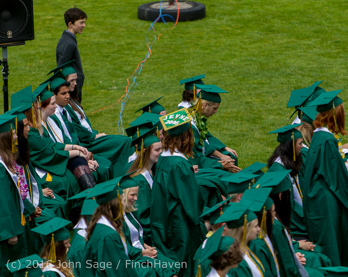 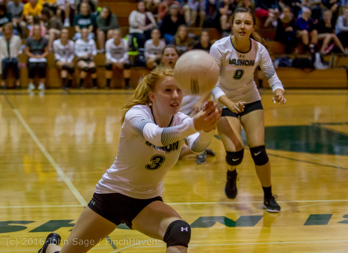 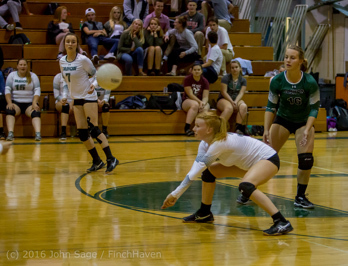 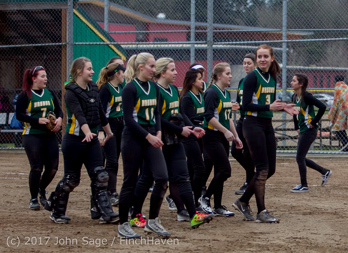 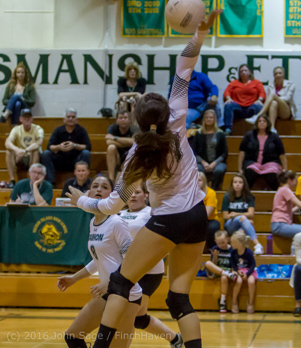 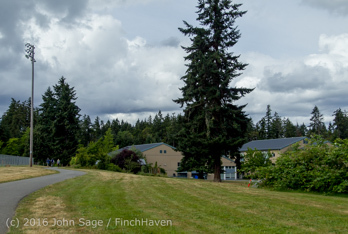 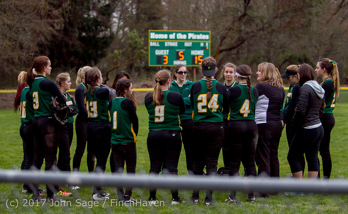 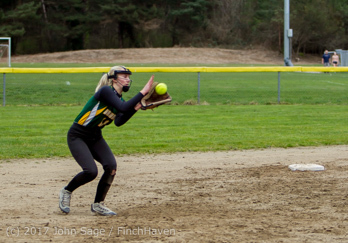 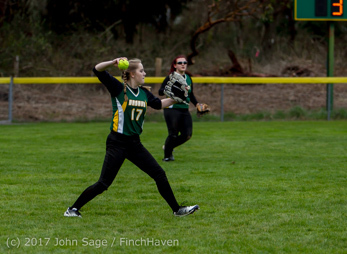 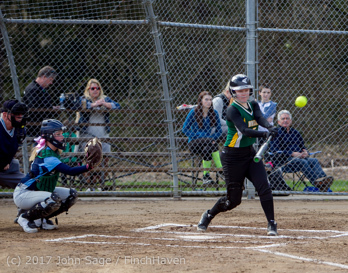 Now up at FinchHaven on SmugMug: first Vashon Island High School Spring 2019 sports! 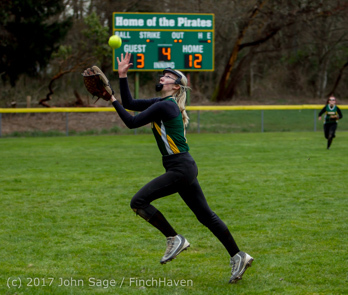 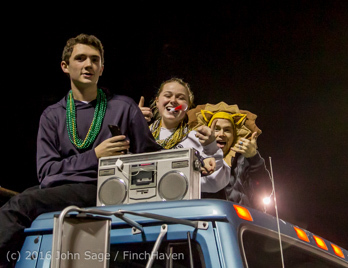 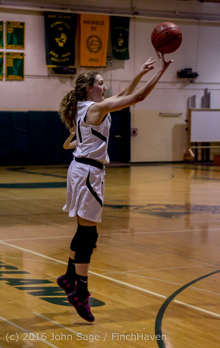 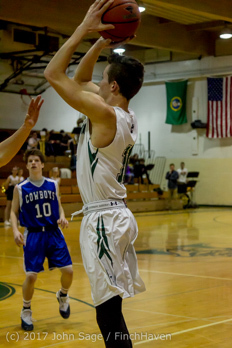 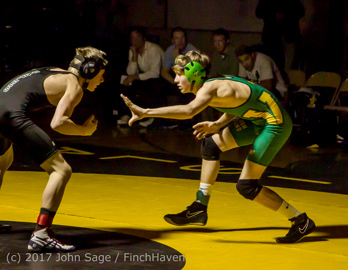 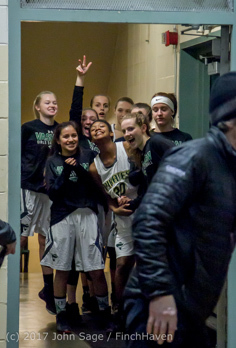 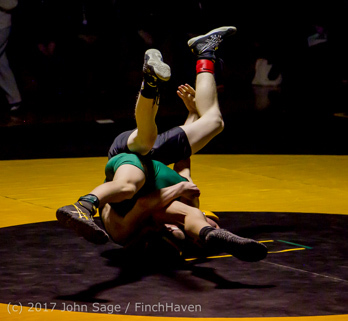 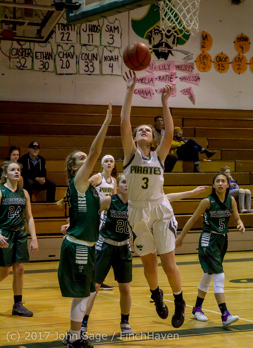 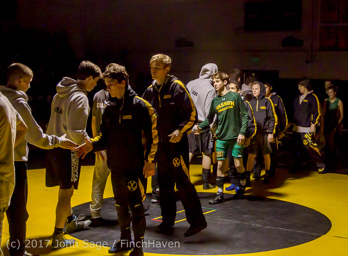 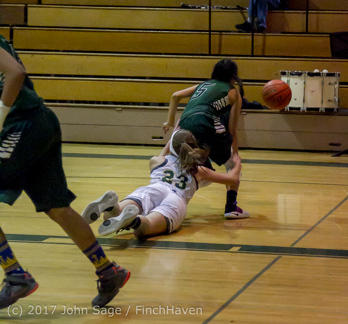 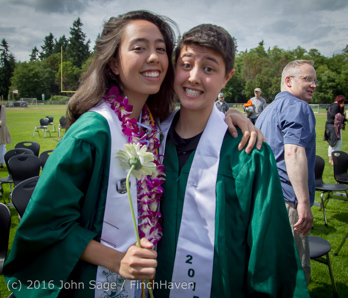 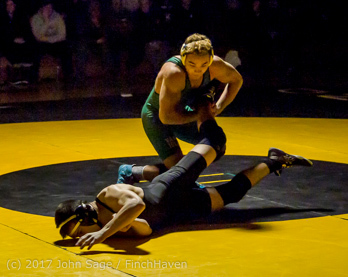 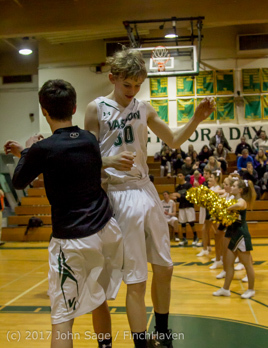 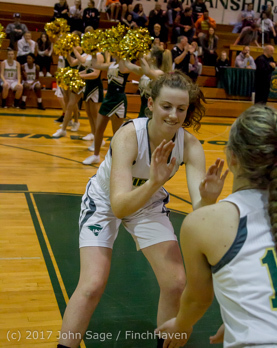 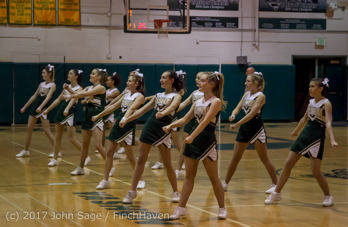 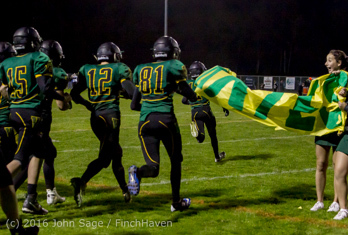 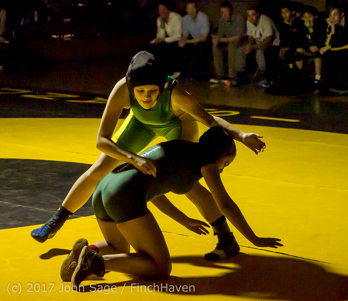 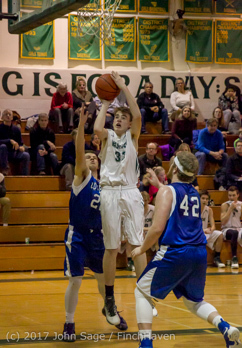 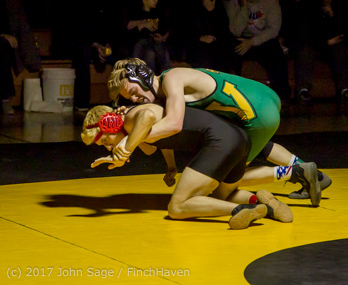 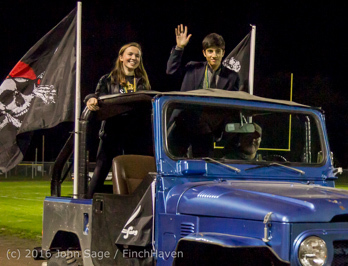 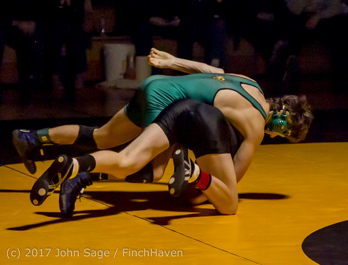 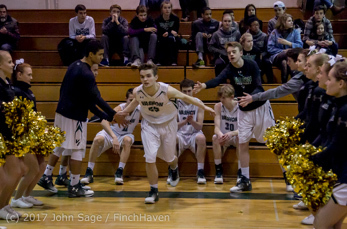 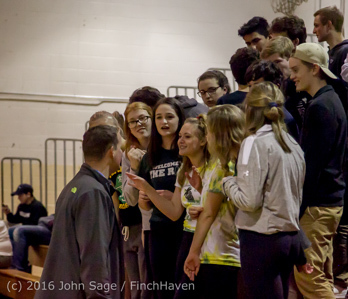 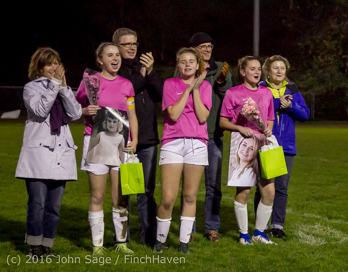 Finished at FinchHaven on SmugMug: Vashon Island High School Winter 2018-2019 sports! 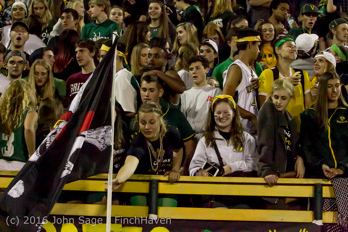 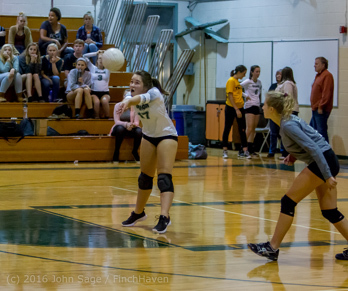 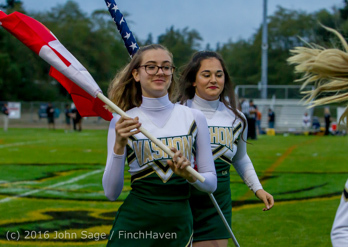 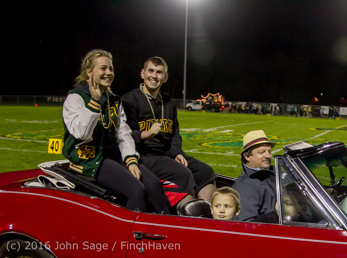 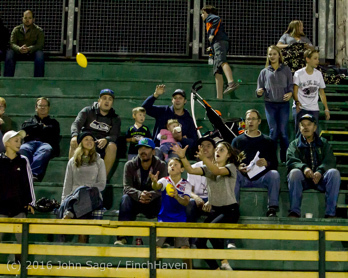 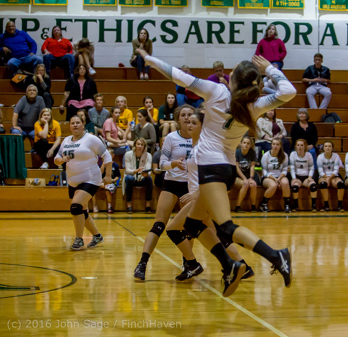 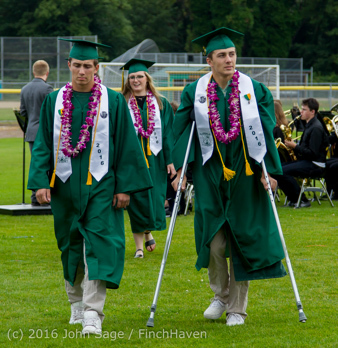 Finished at FinchHaven on SmugMug: Vashon Island High School Fall 2018 sports! 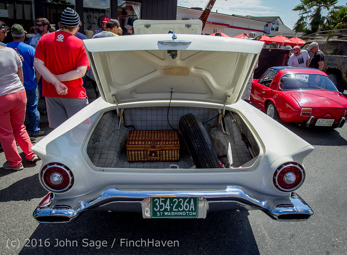 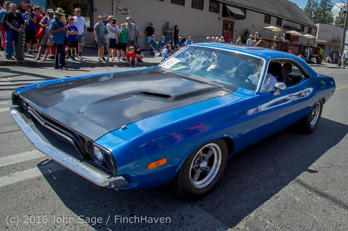 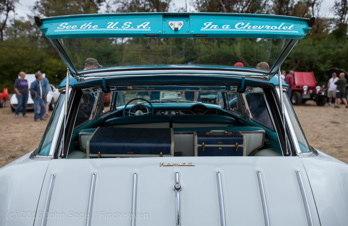 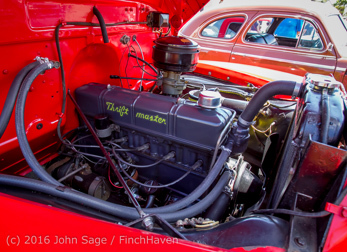 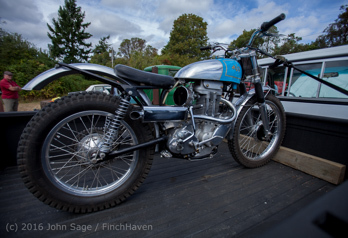 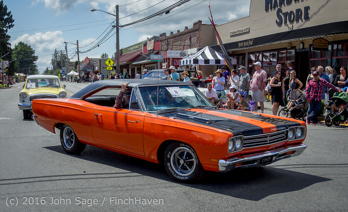 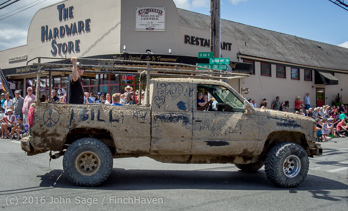 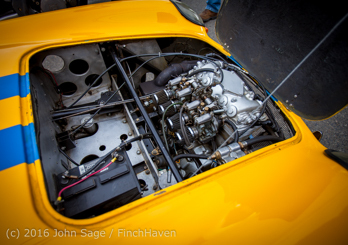 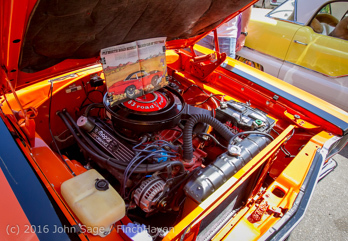 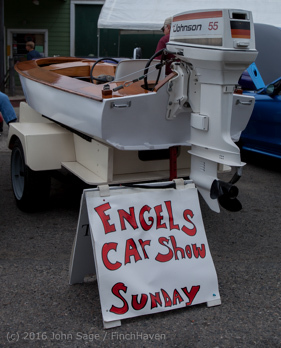 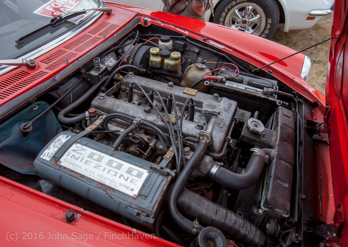 Finished at FinchHaven on SmugMug: Engels Car Show 2018! 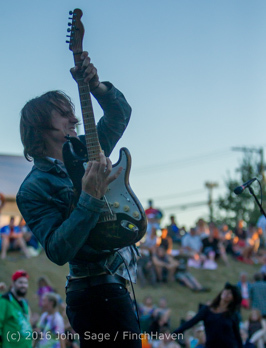 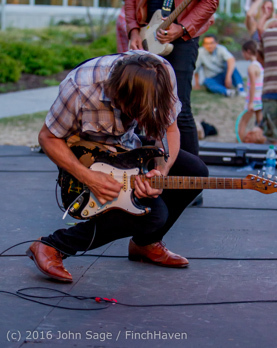 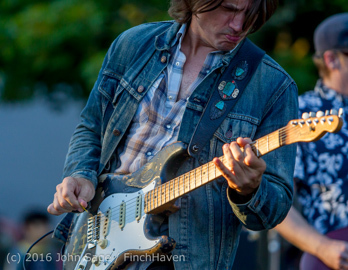 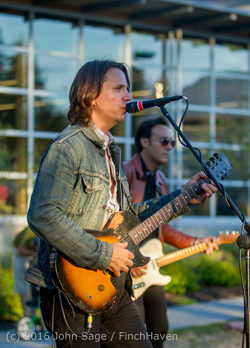 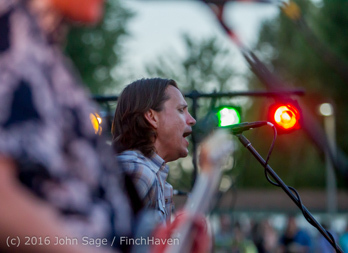 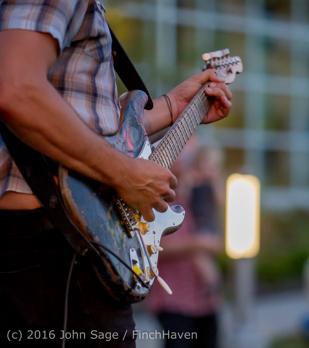 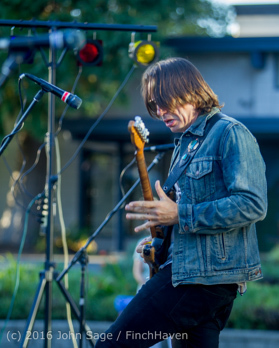 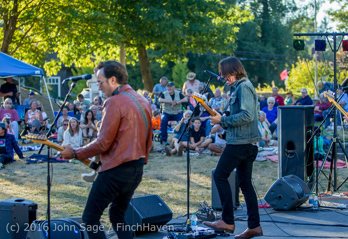 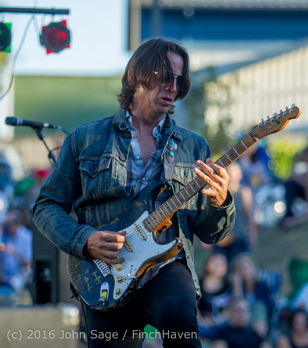 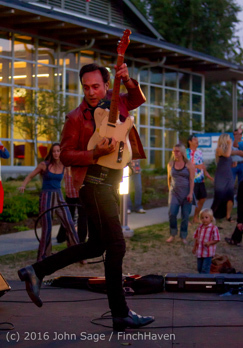 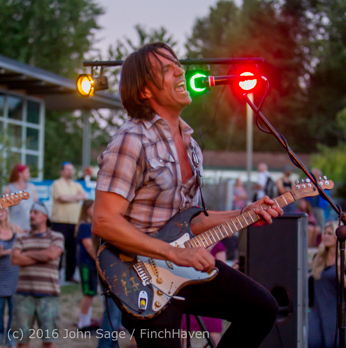 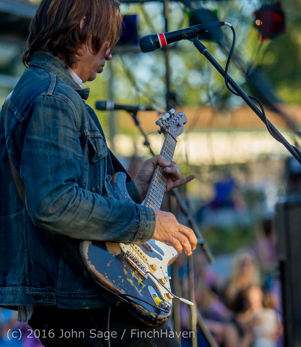 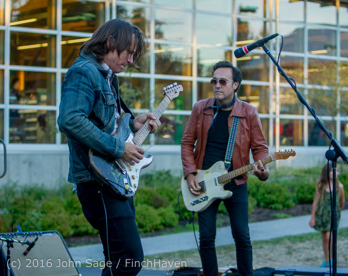 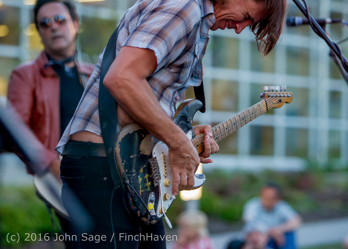 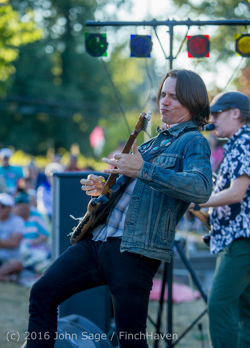 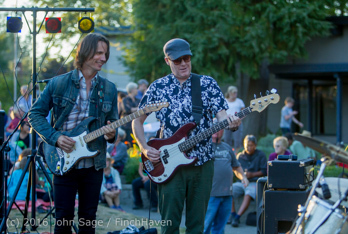 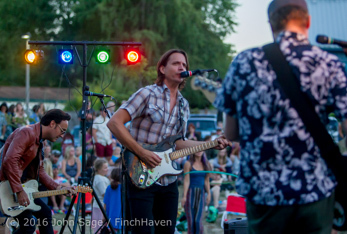 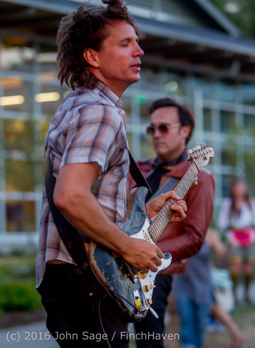 All Vashon Island Strawberry Festival 2018 music at FinchHaven on SmugMug here: Vashon Island Strawberry Festival Music 2018! 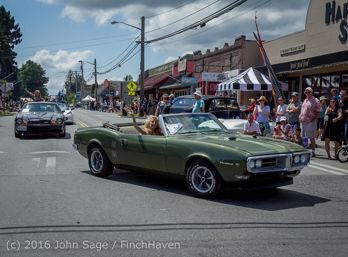 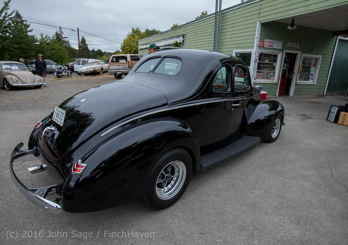 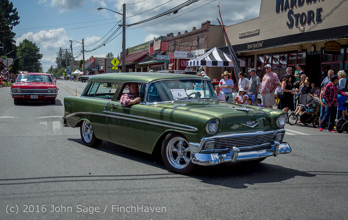 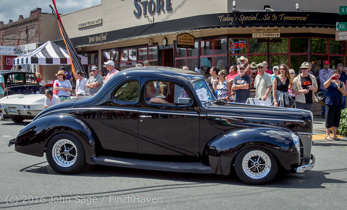 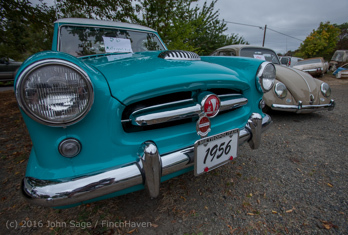 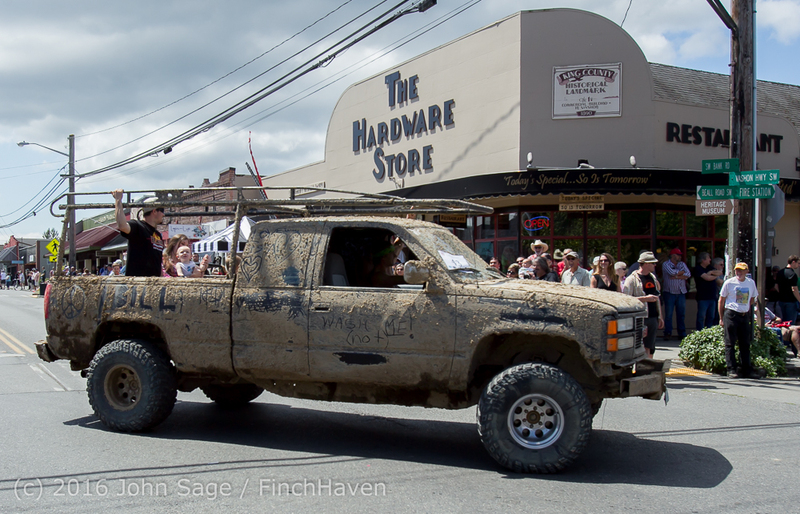 Finished at FinchHaven on SmugMug: The Tom Stewart Memorial Classic Car Parade and Show 2018! 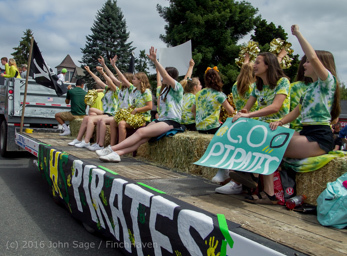 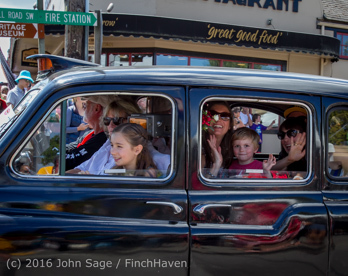 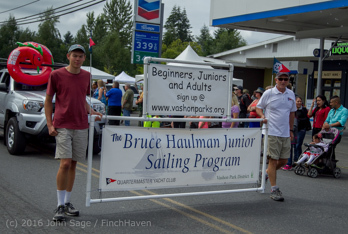 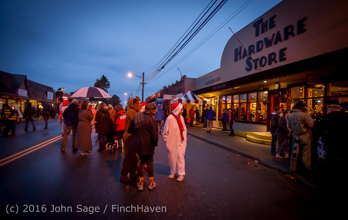 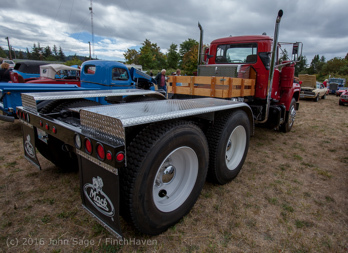 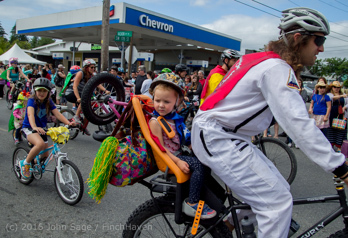 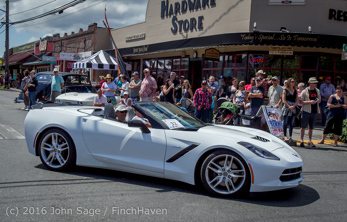 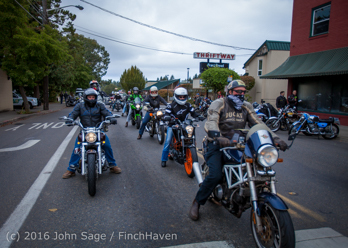 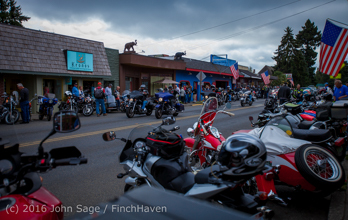 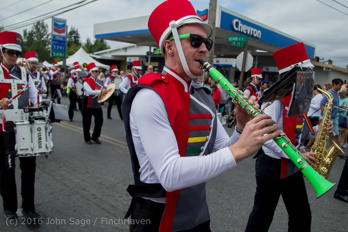 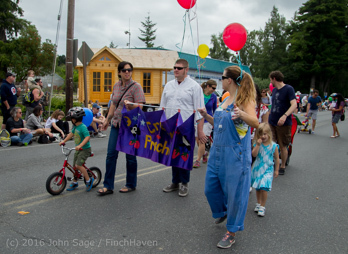 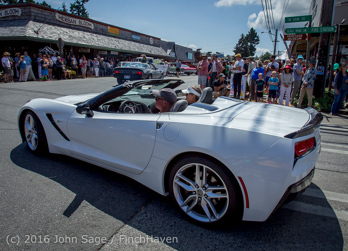 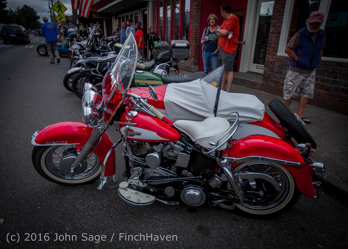 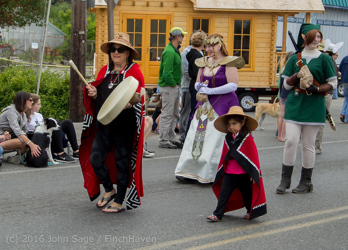 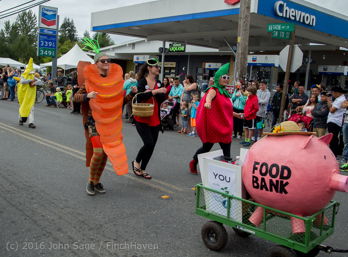 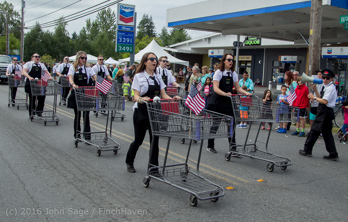 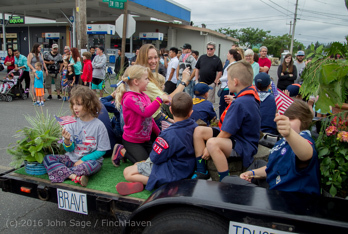 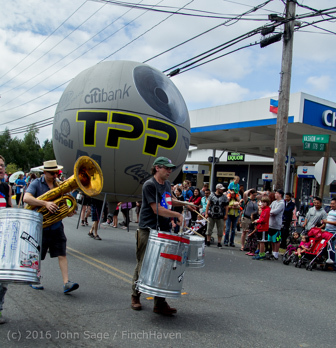 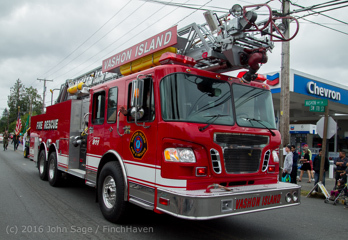 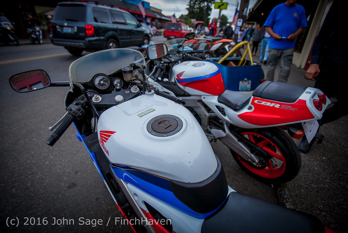 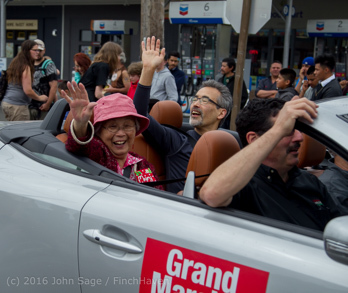 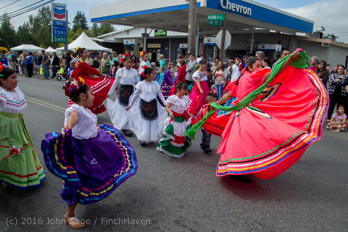 Finished at FinchHaven on SmugMug: The Grand Parade, The Vashon Island Strawberry Festival 2018! 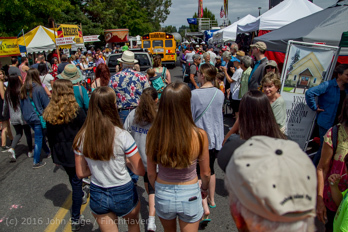 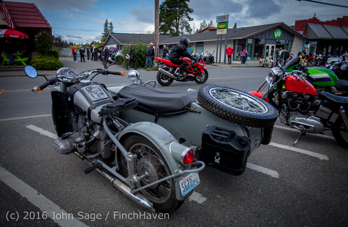 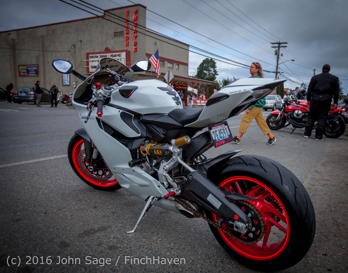 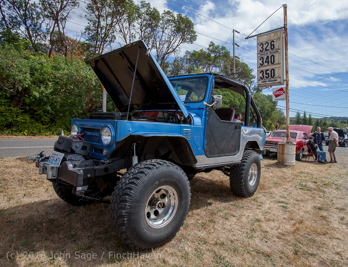 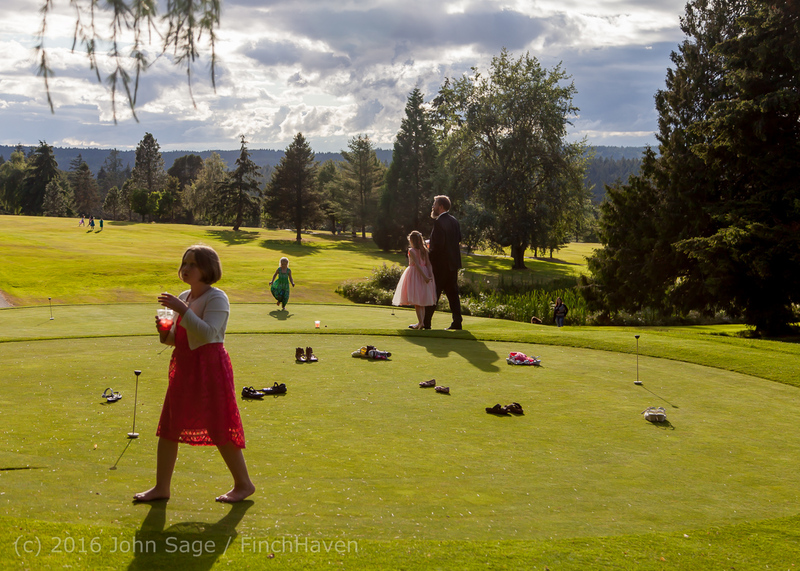 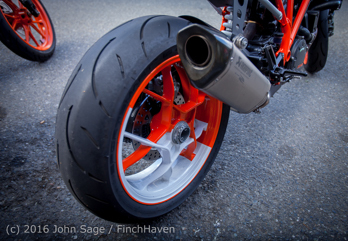 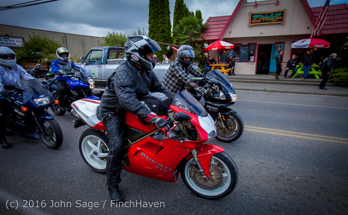 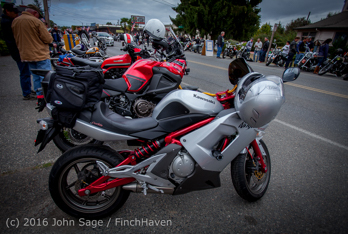 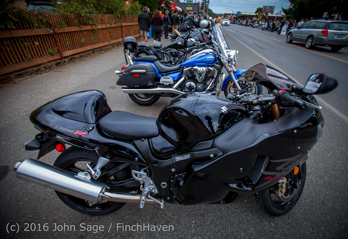 Just getting started at FinchHaven on SmugMug: The Vashon Island Strawberry Festival 2018! 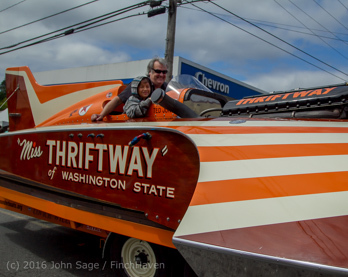 Updated with stills on SmugMug: Miss Thriftway U-60 Unlimited Hydro Live Fire-up September 2015! 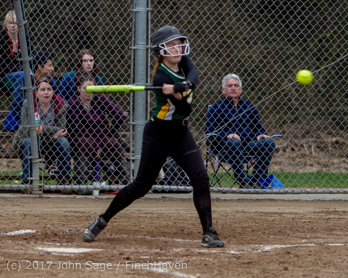 And finishing up VIHS Spring Sports on SmugMug: the awesome 17-5 Seniors Night victory for Vashon Island High School Fastpitch v Seattle Christian 05/08/2018! 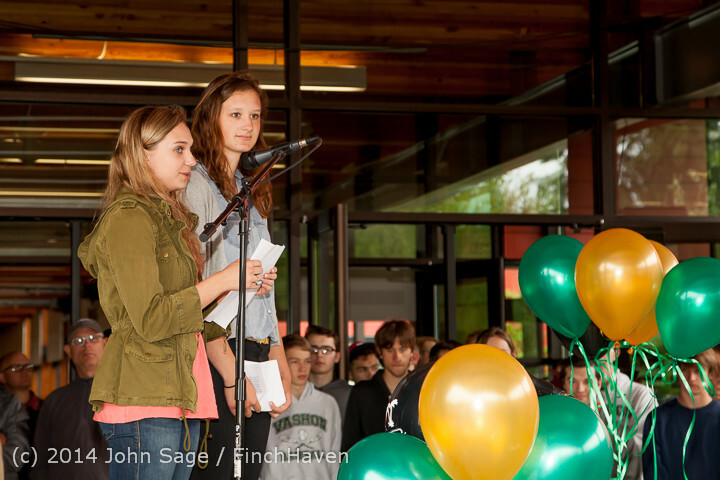 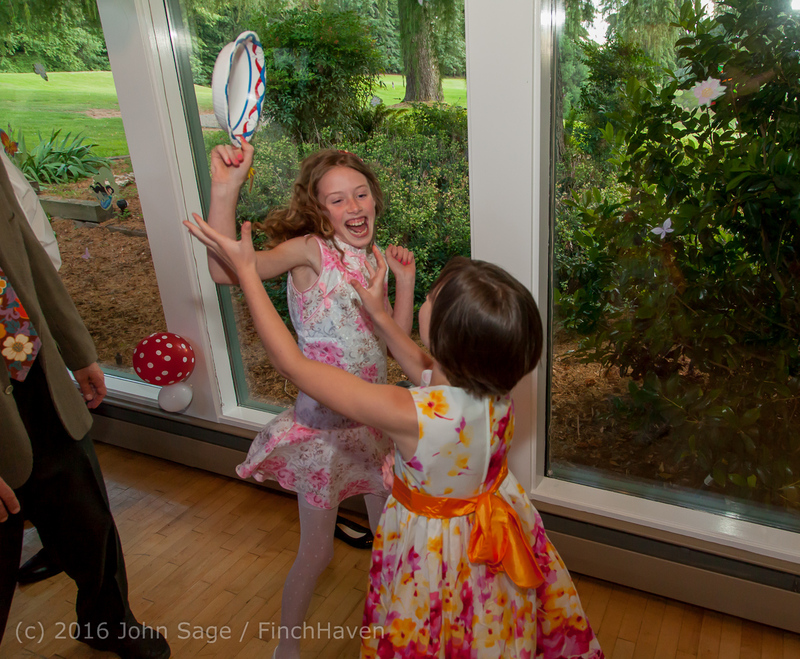 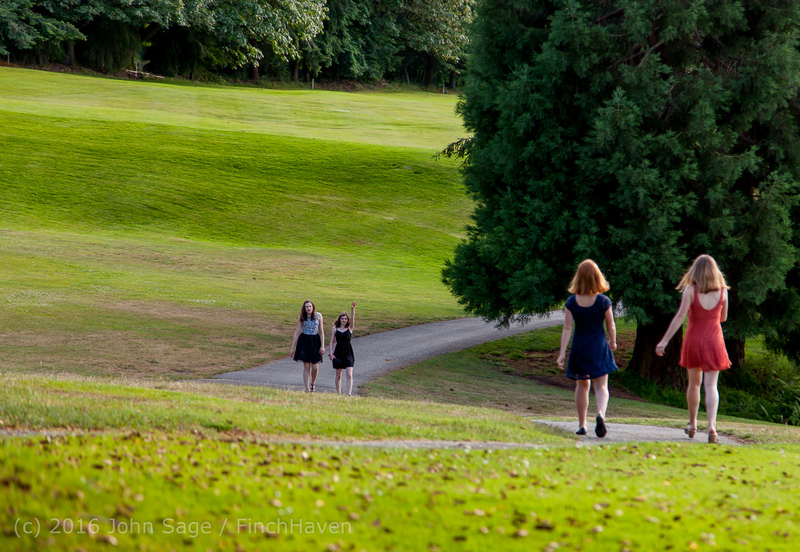 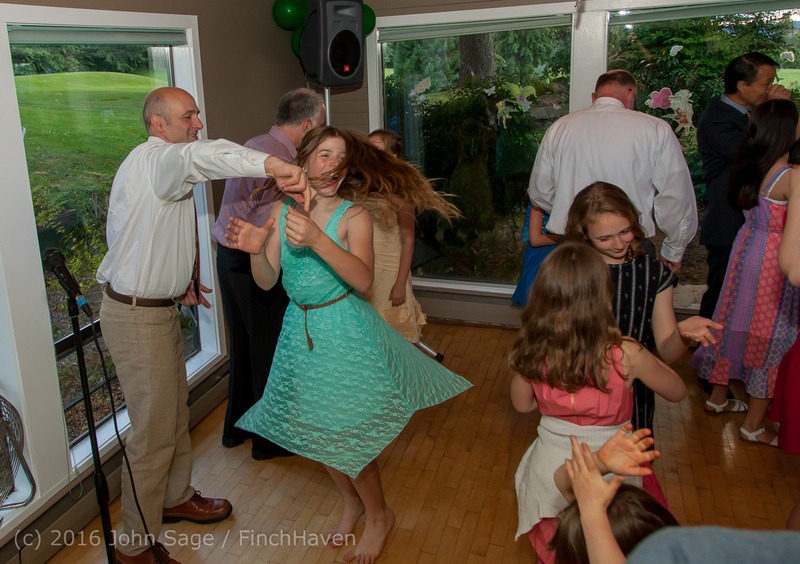 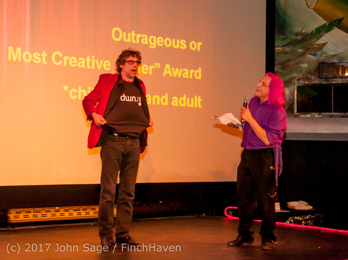 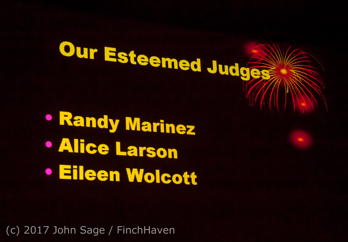 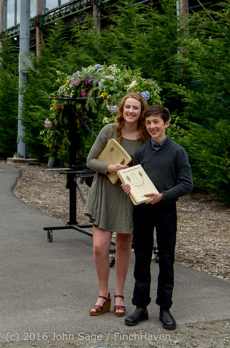 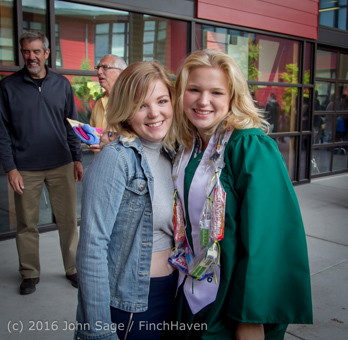 Finished on SmugMug: Vashon Island Community Scholarship Foundation Awards 2018! 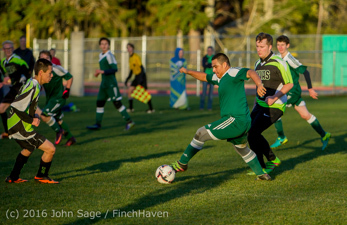 Finished on SmugMug: Vashon Island High School Boys Varsity Soccer v Charles Wright - Nisqually League Championship 04/27/2018! 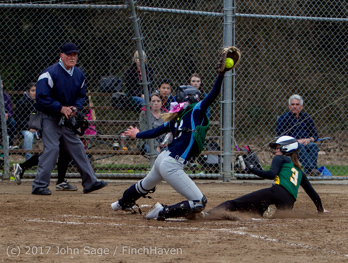 Finished on SmugMug: Vashon Valkyries LAX v Graham-Kapowsin Orange 04/30/2018! 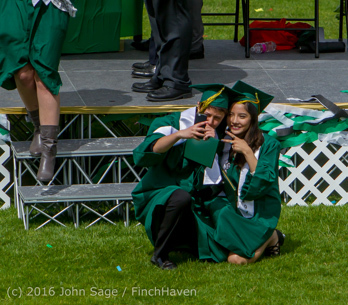 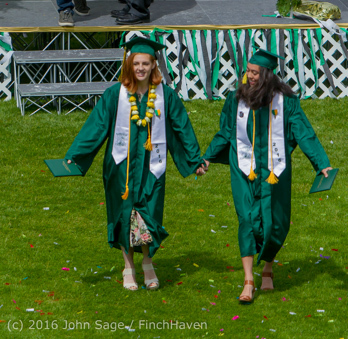 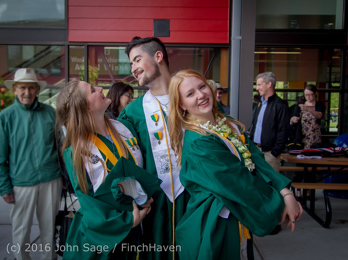 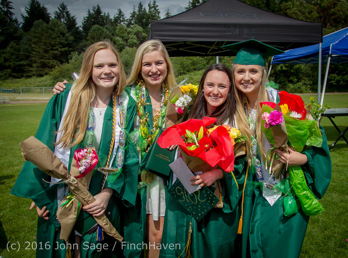 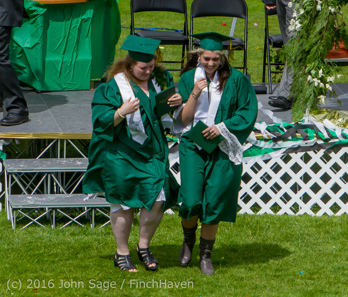 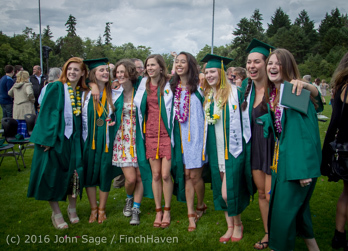 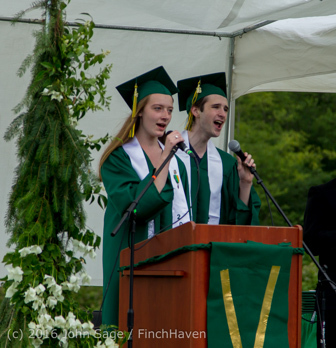 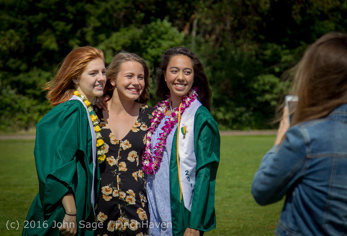 Finished on SmugMug: Vashon Island High School Seniors Nights Spring 2018! 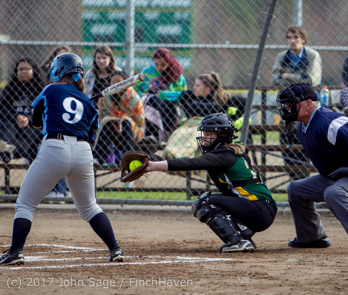 Finished on SmugMug: Vashon Vultures LAX v North Kitsap 04/18/2018! 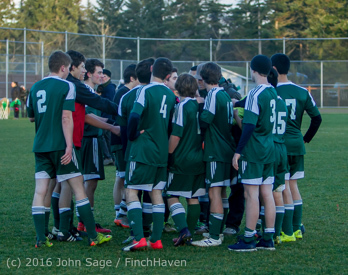 Finished on SmugMug: Vashon Island High School Boys Varsity Soccer v Seattle Academy 03/24/2018! 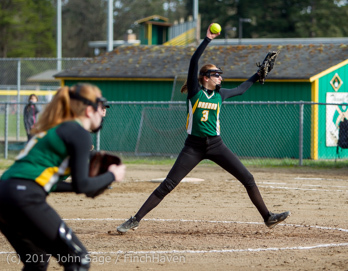 Finished on SmugMug: Vashon Island High School Fastpitch v Coupeville 03/24/2018! 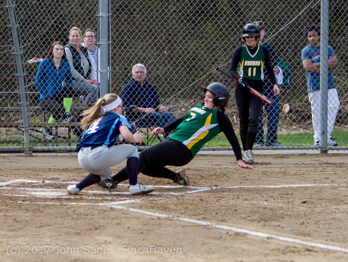 Finished on SmugMug: Vashon Island High School Baseball v Darrington 03/17/2018! 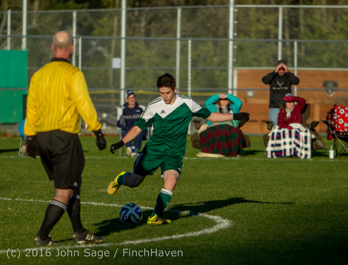 Finished on SmugMug: Vashon Island High School Boys Varsity Soccer v Klahowya 03/14/2018! 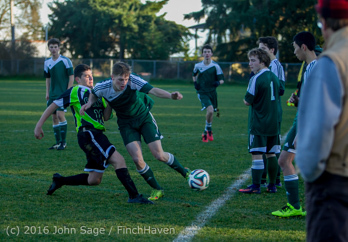 Finished on SmugMug: Vashon Island High School Boys JV Soccer v Klahowya 03/14/2018! 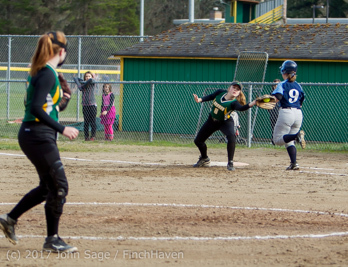 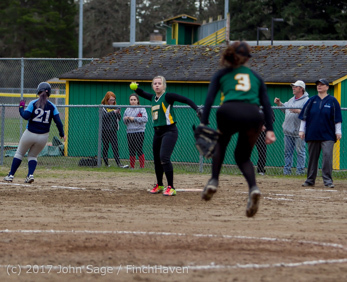 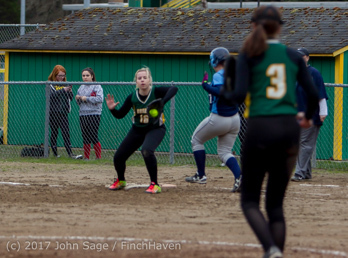 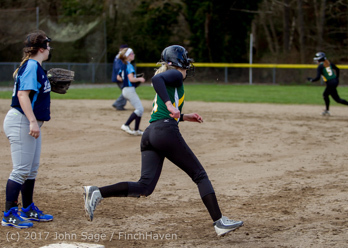 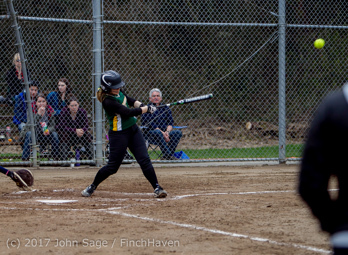 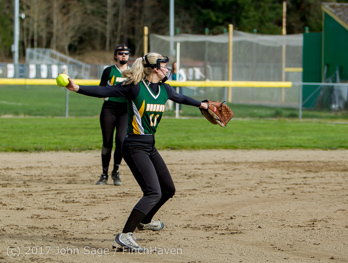 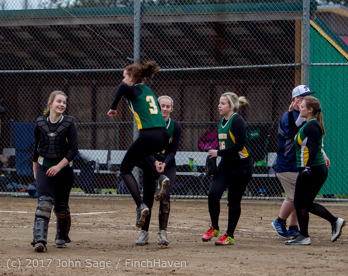 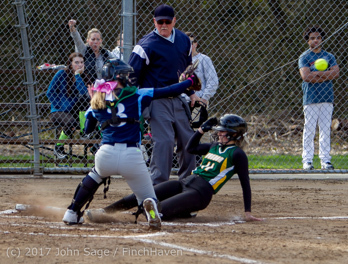 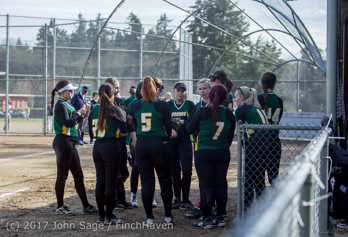 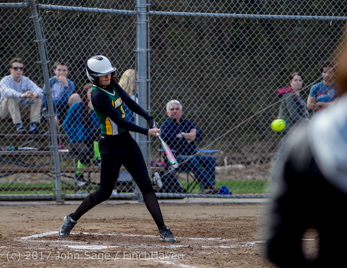 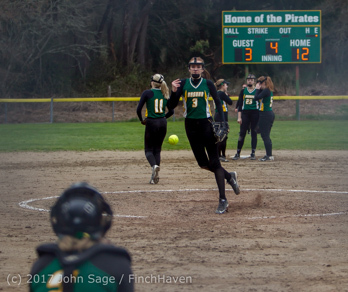 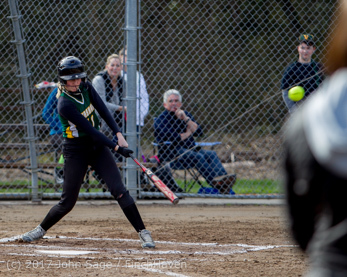 First Vashon Island High School Spring 2018 Sports: Vashon Island High School Fastpitch v Rainier Christian 03/12/2018! 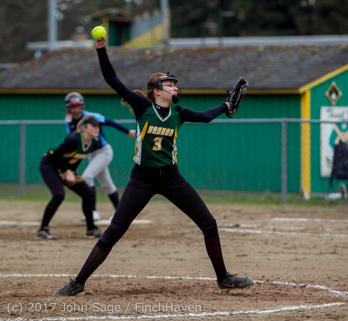 All done with Vashon Island High School Winter 2017-2018 sports, here on SmugMug! 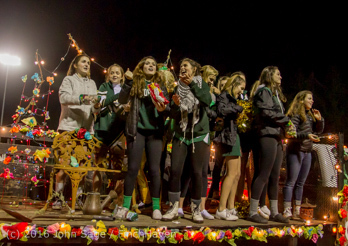 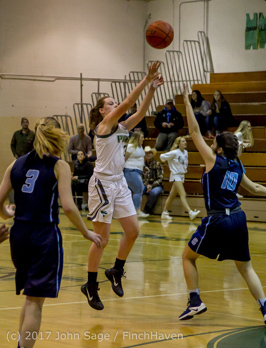 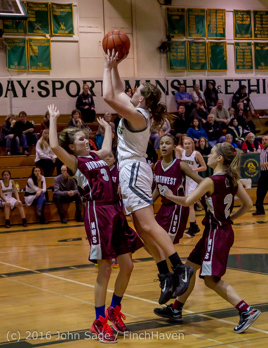 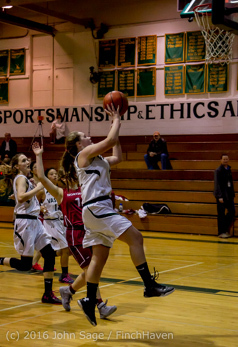 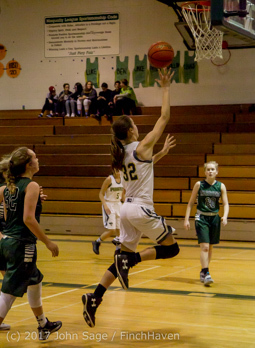 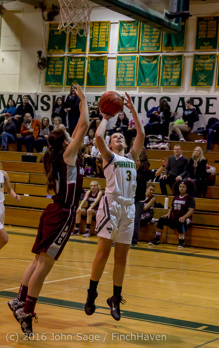 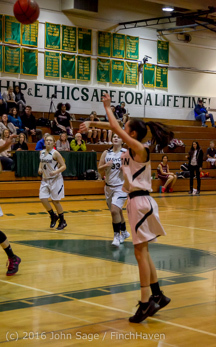 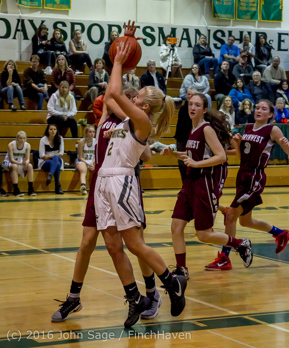 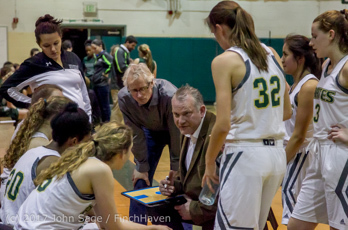 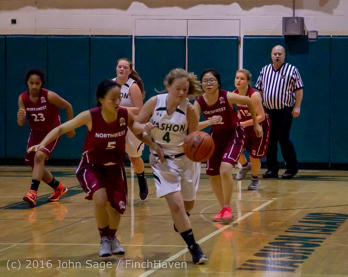 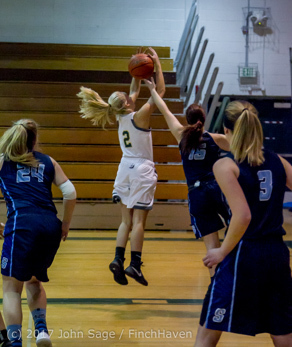 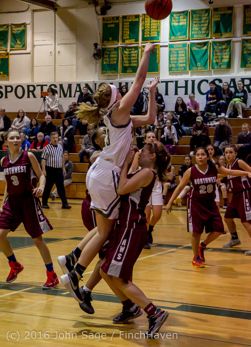 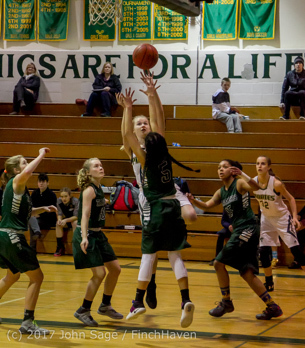 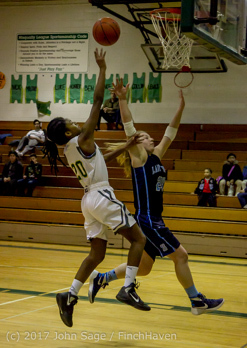 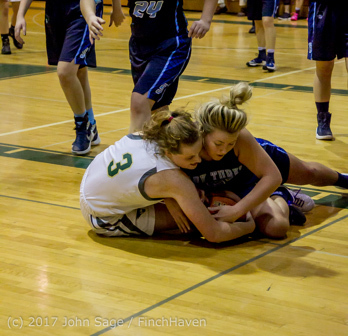 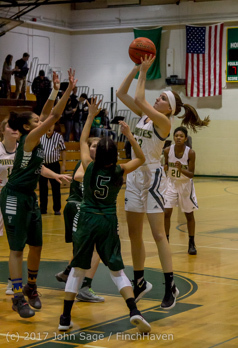 First Vashon Island High School Winter 2017-2018 Sports: Vashon Island High School Girls Varsity Basketball v Holy Names 11/30/2017! 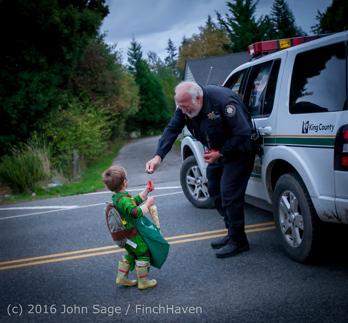 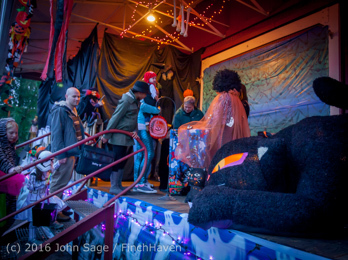 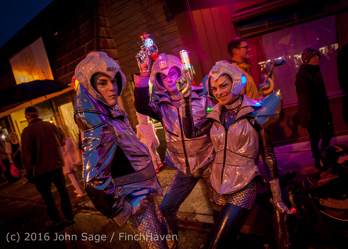 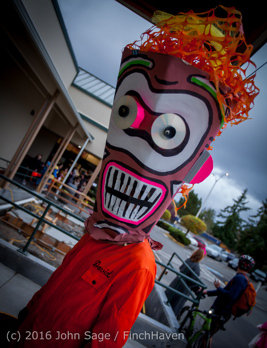 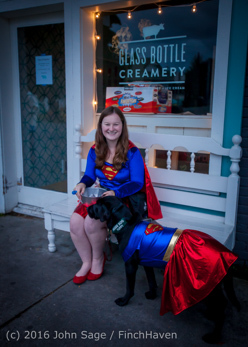 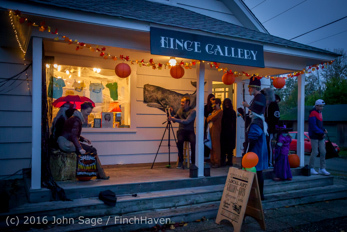 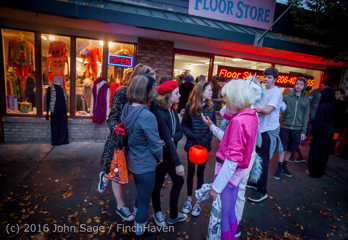 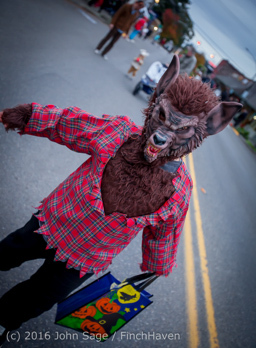 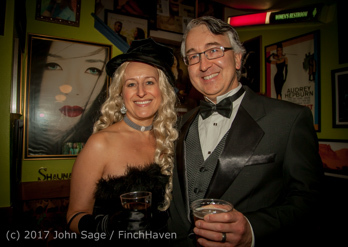 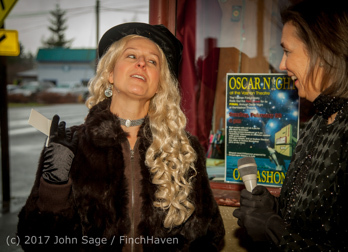 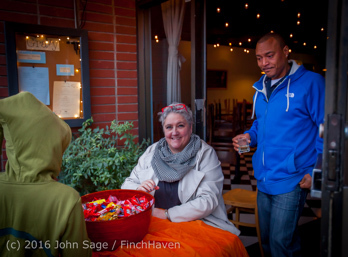 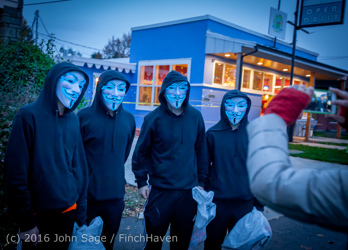 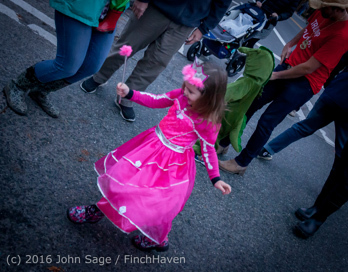 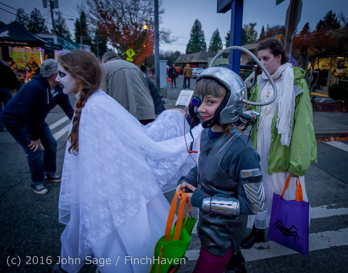 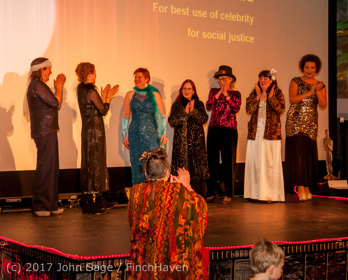 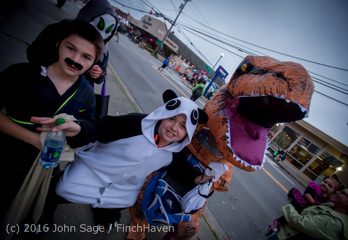 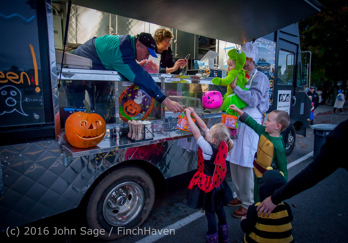 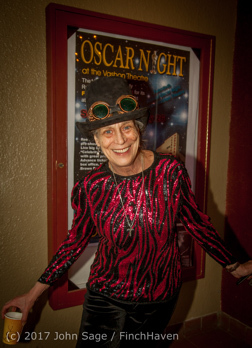 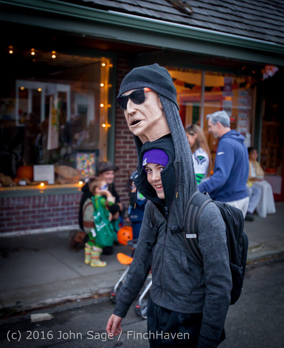 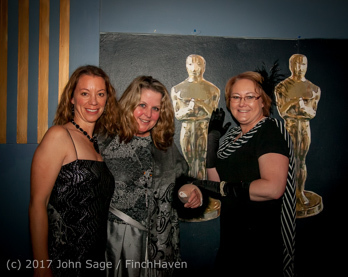 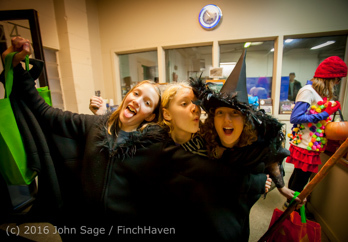 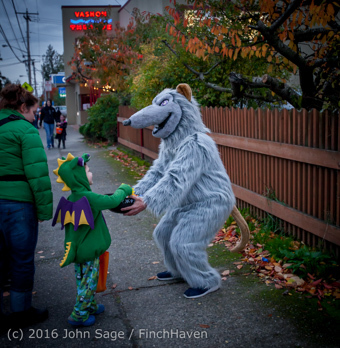 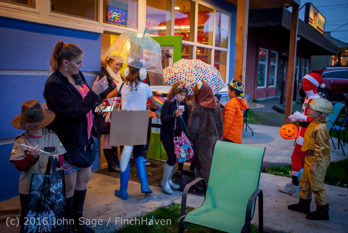 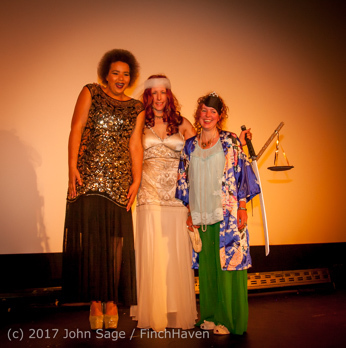 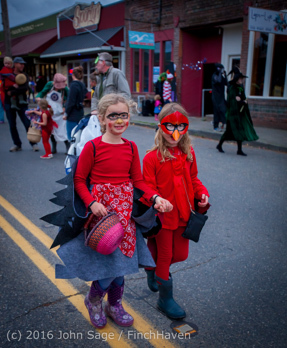 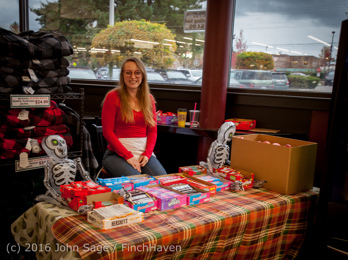 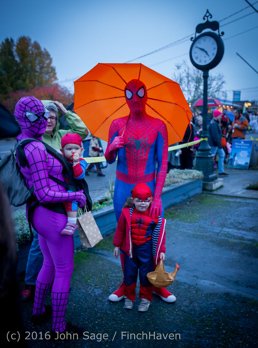 Finished on SmugMug: Halloween on Vashon Island 2017! 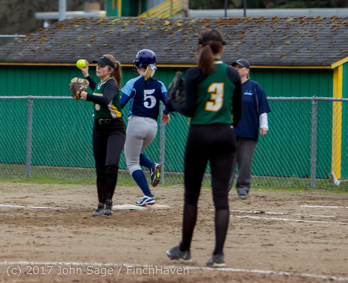 All done with Vashon Island High School Fall 2017 sports, here on SmugMug! 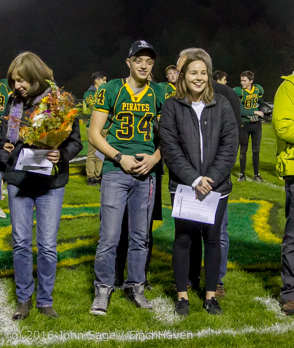 Finished on SmugMug: Vashon Island High School Football v Port Townsend in the Homecoming 2017 double-overtime win! 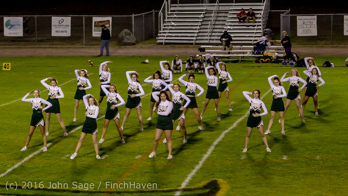 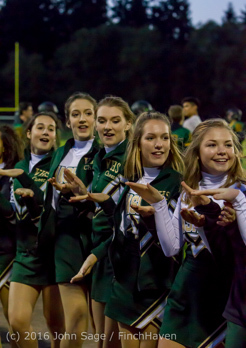 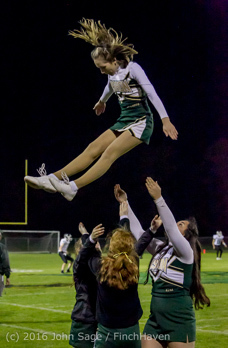 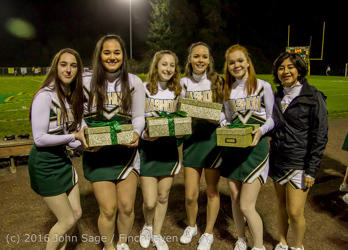 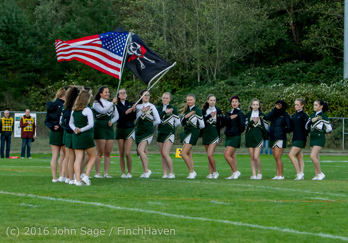 Finished on SmugMug: Vashon Island High School Fall Cheer and Pirate Pals 2017 at Football v Coupeville 09/29/2017! 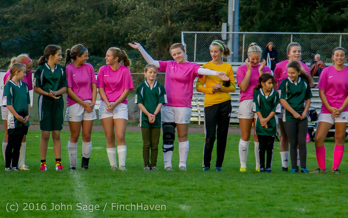 First VIHS Fall 2017 sports on SmugMug: Vashon Island High School Girls Varsity Soccer v Port Angeles 09/07/2017! 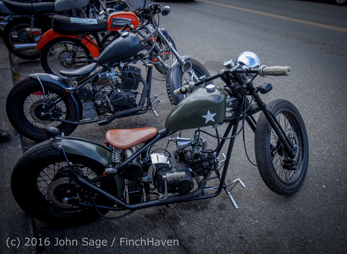 Finished on SmugMug: Vintage Motorcycle Enthusiasts 2017! 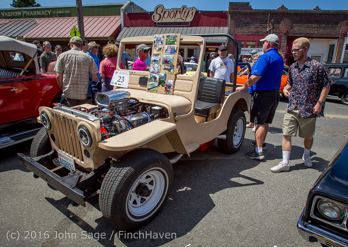 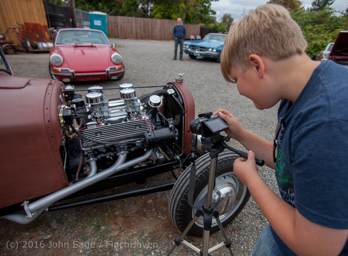 Finished on SmugMug: From Maury Island: Lou Engels Car Show 2017! 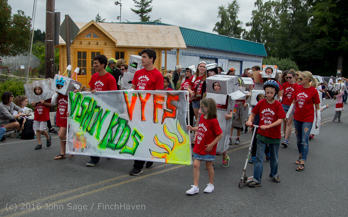 Content won't change very much: hopefully the same emphasis on Vashon Island High School stuff, but a much greater emphasis on Vashon Island Celebrations (Festival, Engels Car Show, Vintage Motorcycles, Halloween, Christmas, Oscar Night on Vashon Island) and general Vashon Island Walkabouts: take a day walk at some familiar place on the Island and shoot pics of the stuff you maybe never noticed. 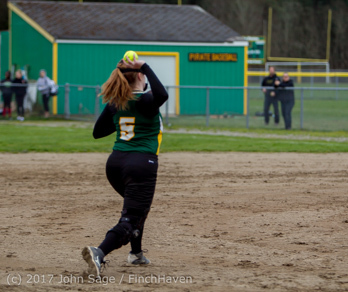 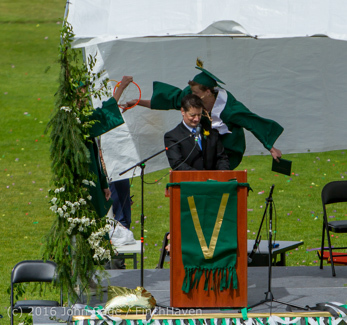 Vashon Island High School Spring 2017 sports! 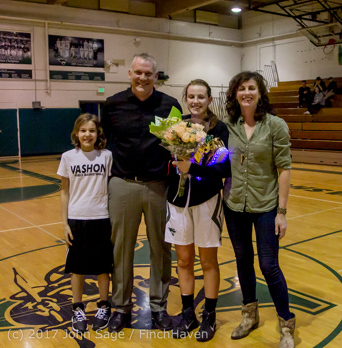 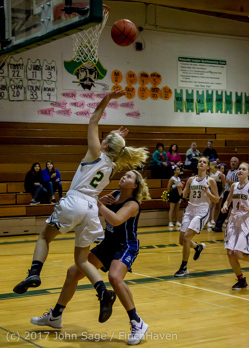 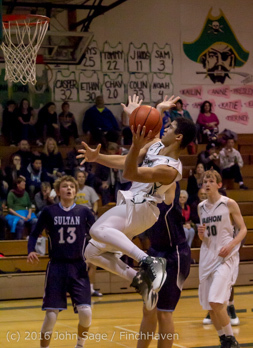 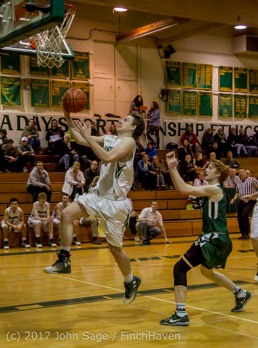 Vashon Island High School Winter 2016 - 2017 sports! 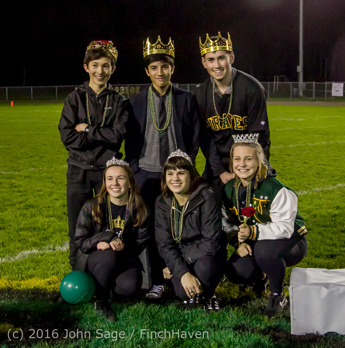 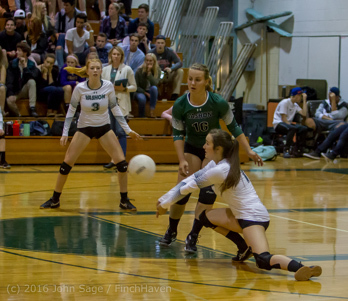 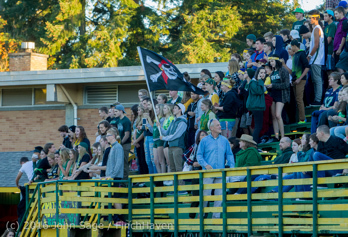 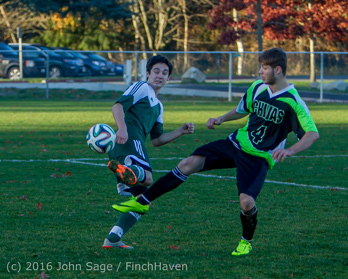 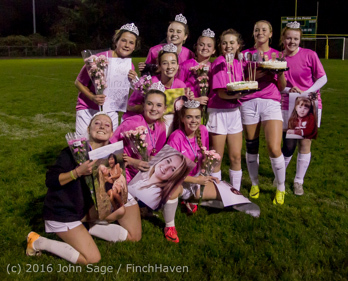 Vashon Island High School Fall 2016 Sports! 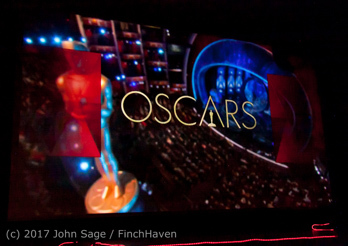 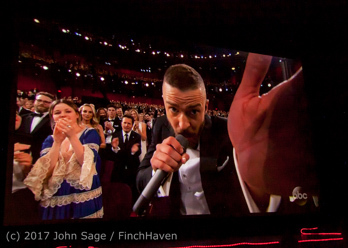 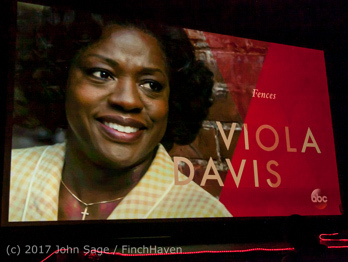 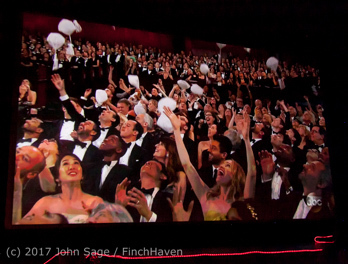 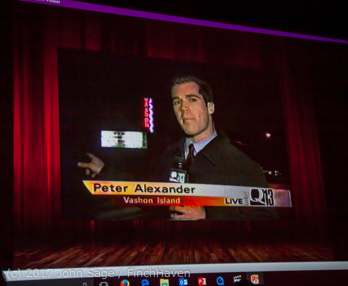 ... he fakes him into the popcorn machine! 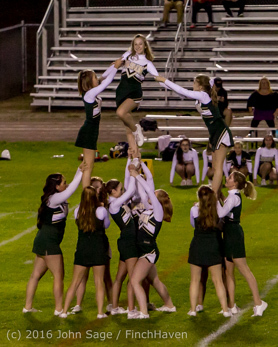 Winter Cheer and Crowd 2016-2017! 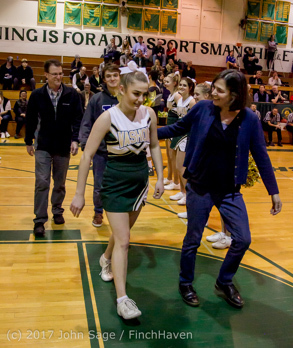 Stay calm, everyone, Presley's got this! 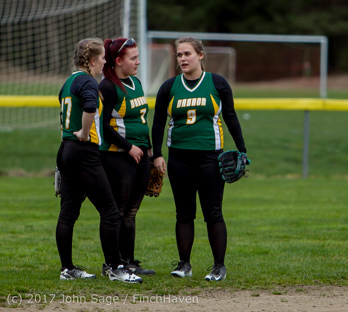 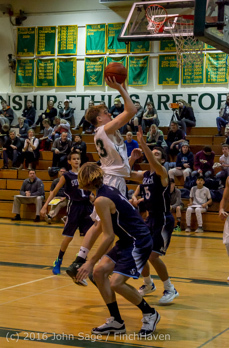 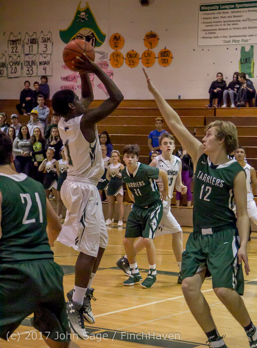 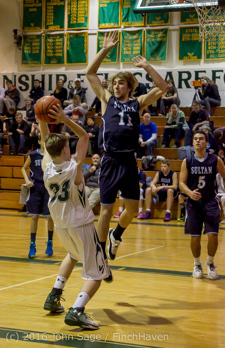 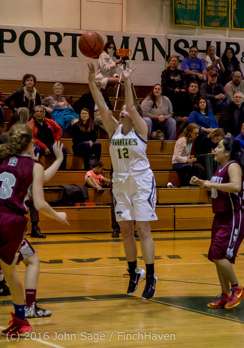 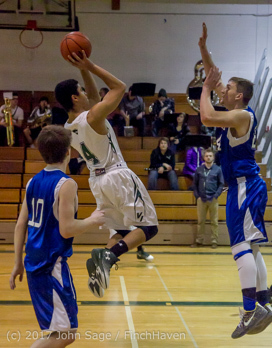 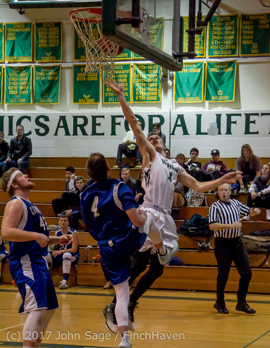 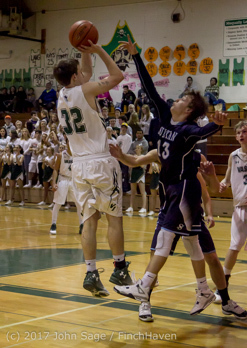 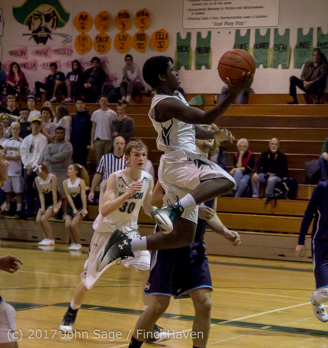 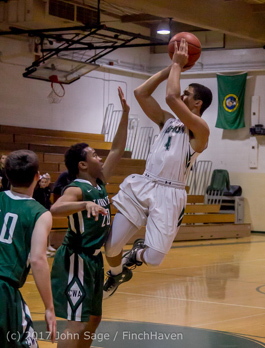 First Vashon Island High School Winter 2016 - 2017 sports! 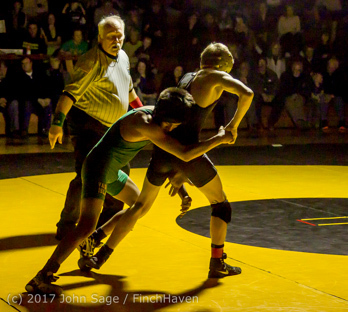 At December 2, 2016, I've heavily-edited this Fall VIHS Sports section to make space for Winter Sports. 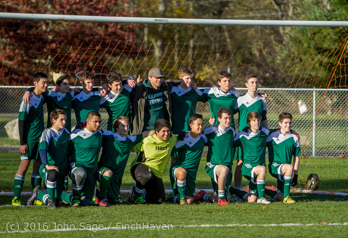 Held the night of the fantastic 5-0 clean-sheet shutout over Charles Wright! 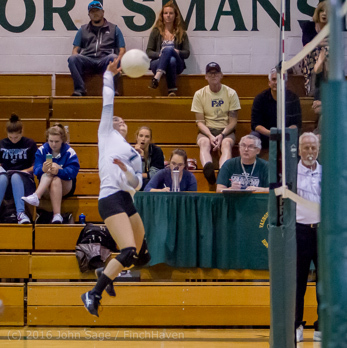 Be sure to check out Hannah's great up at about 10:05, including a totally-cool super-slo-mo replay ;) in Game one, and at 9:30 in Game two, Coach Kara and "Do I have to do everything myself?" 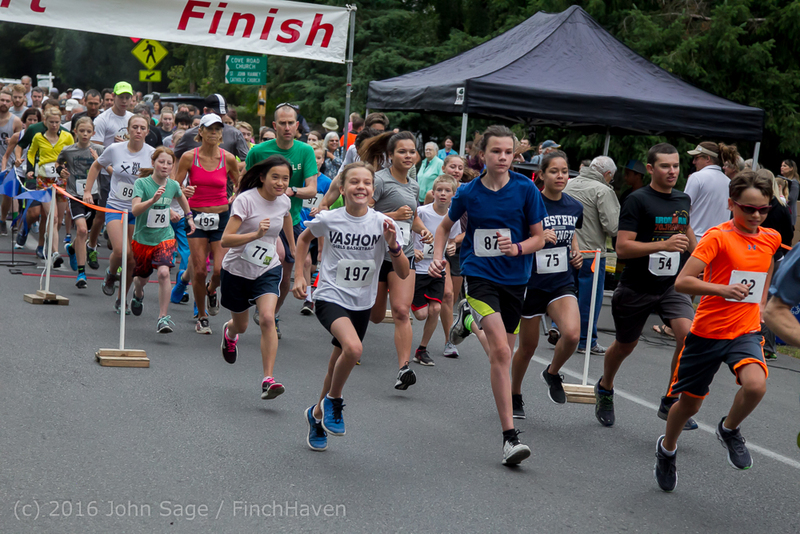 The 5K start, the Bill Burby Memorial 5-10K race, Vashon Island Strawberry Festival 2016! 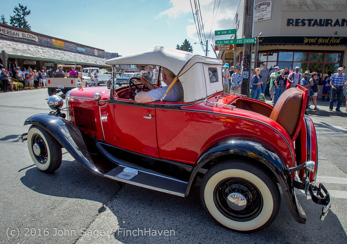 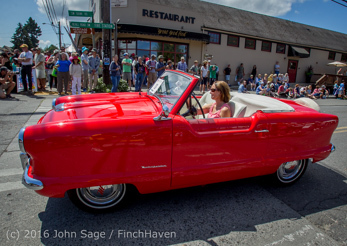 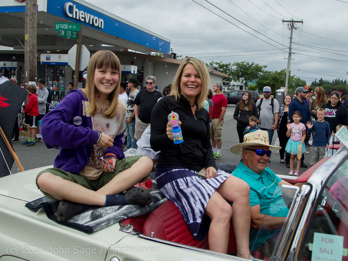 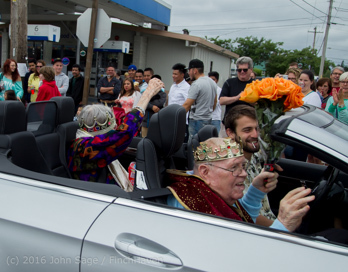 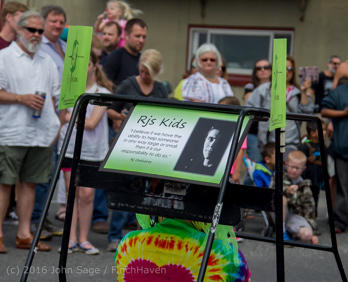 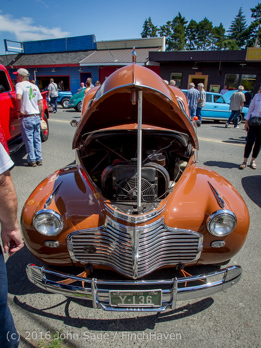 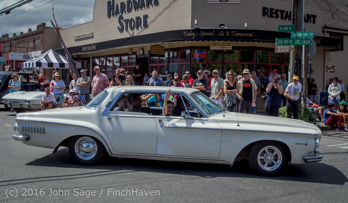 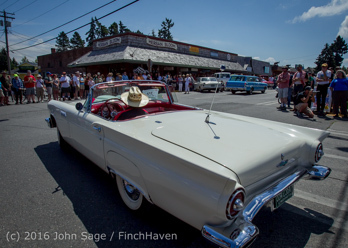 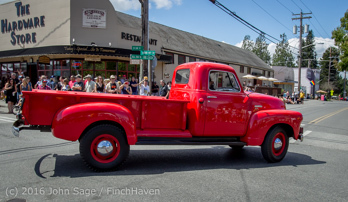 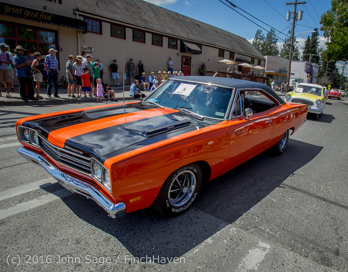 Island Style, the Tom Stewart Memorial Car Parade and Show, Vashon Island Strawberry Festival 2016! 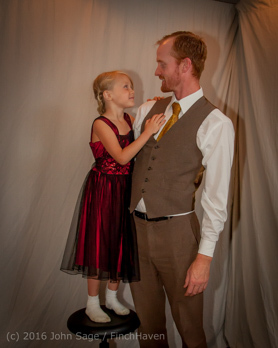 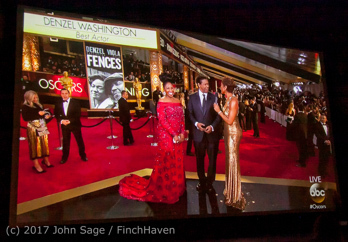 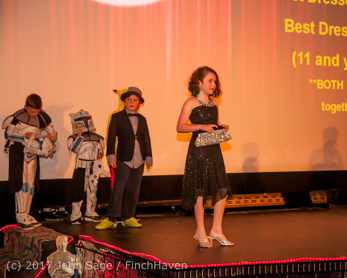 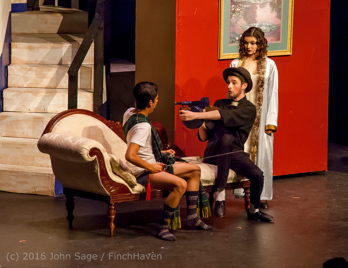 Rosalie and Bryan and Little Miss Olivia! 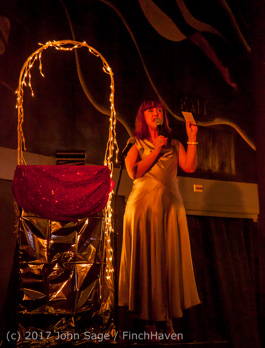 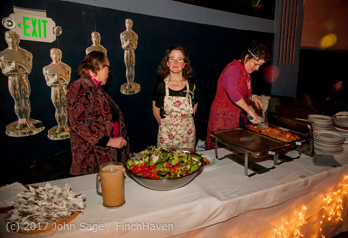 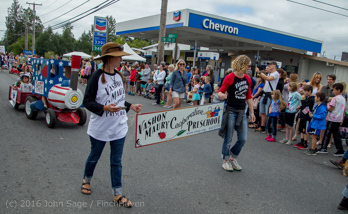 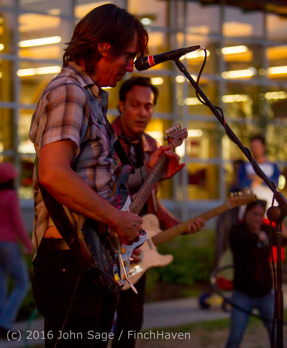 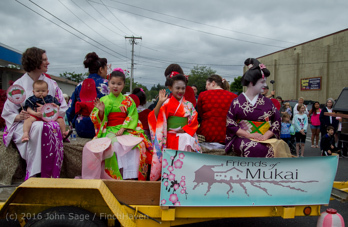 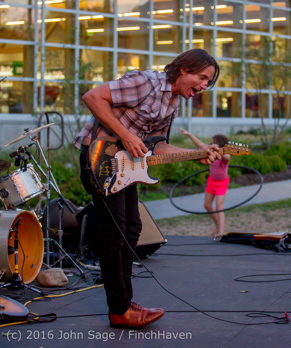 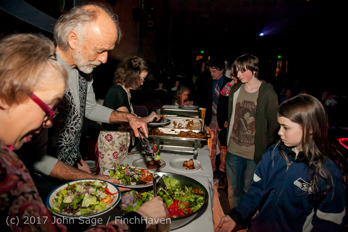 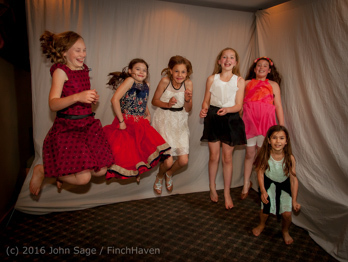 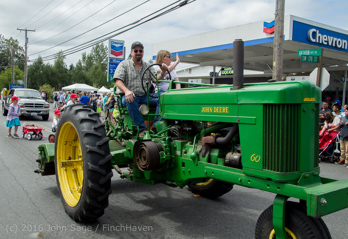 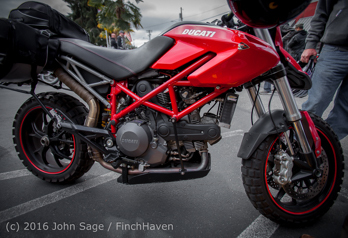 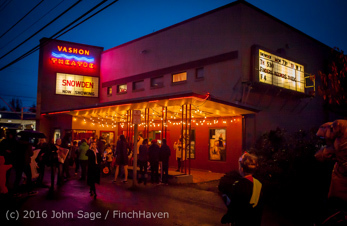 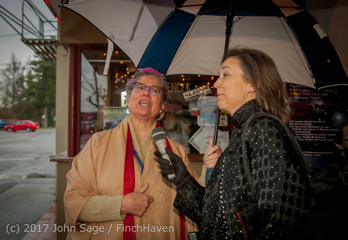 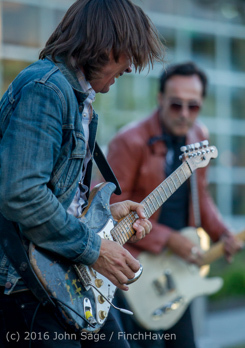 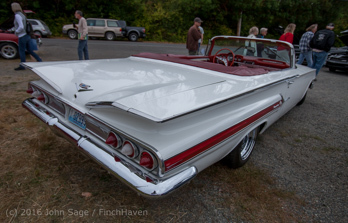 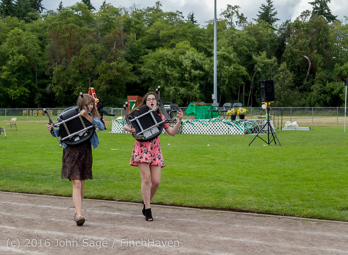 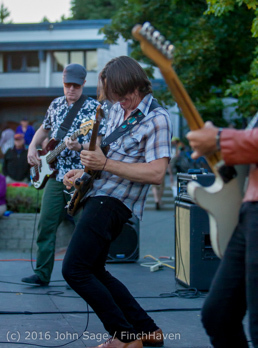 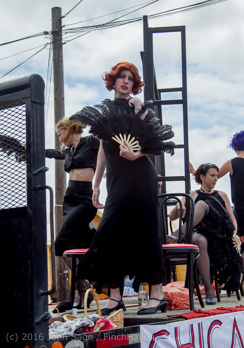 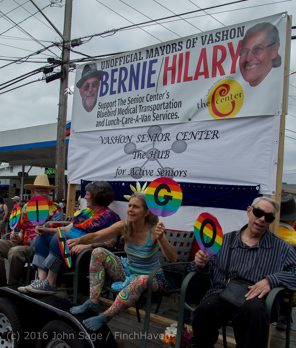 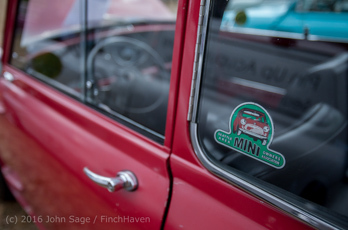 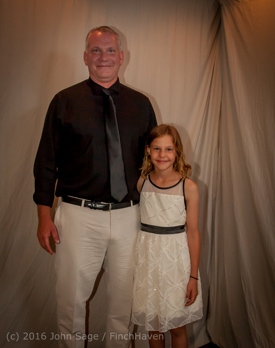 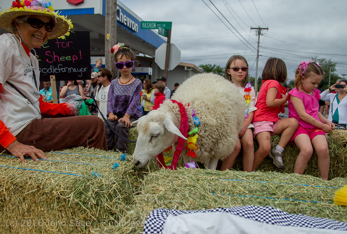 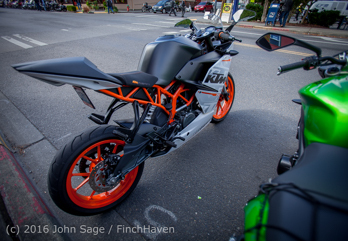 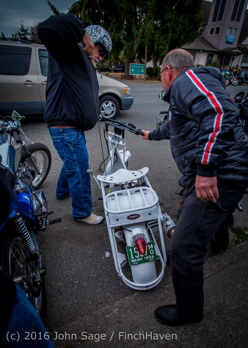 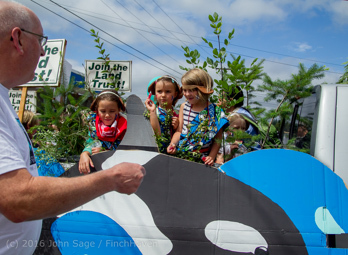 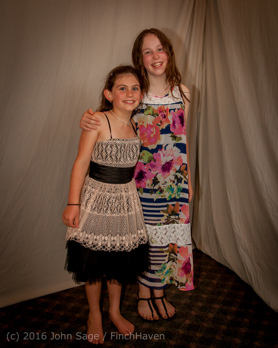 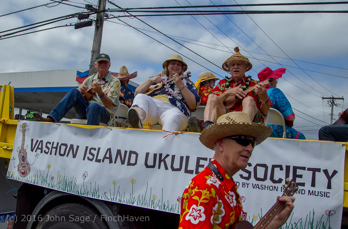 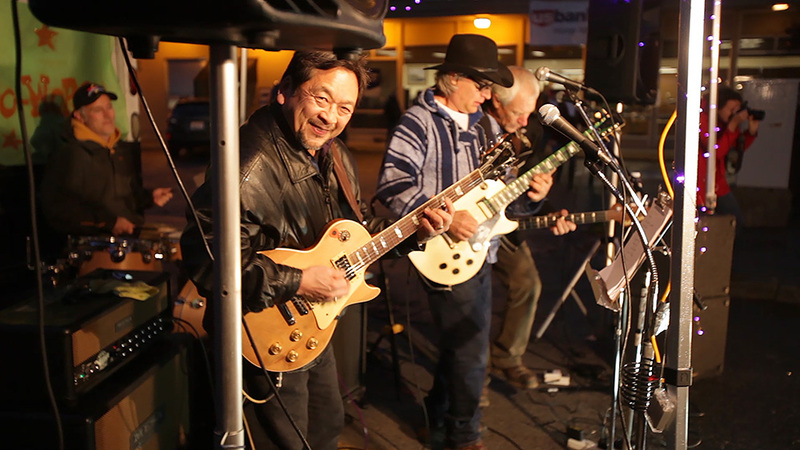 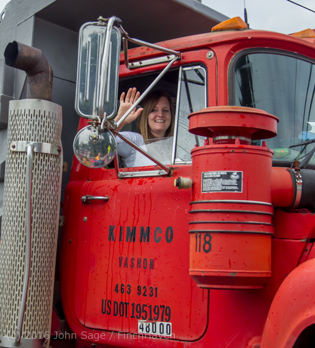 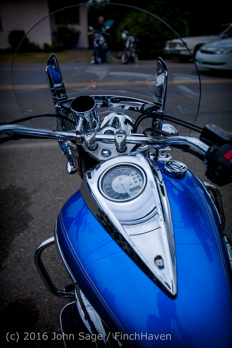 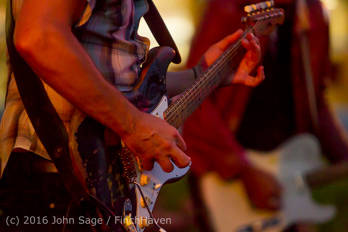 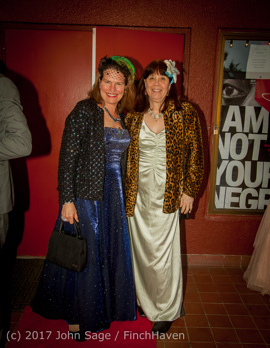 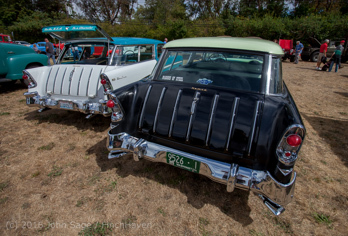 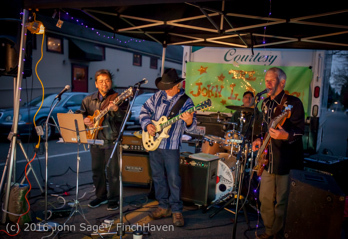 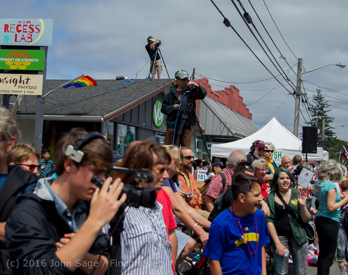 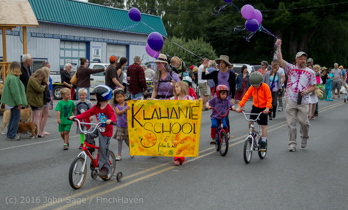 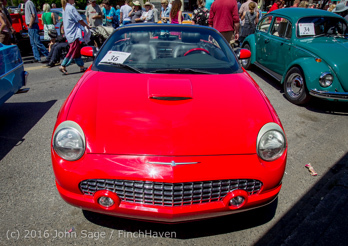 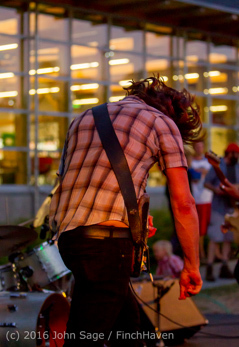 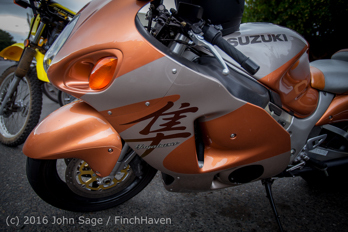 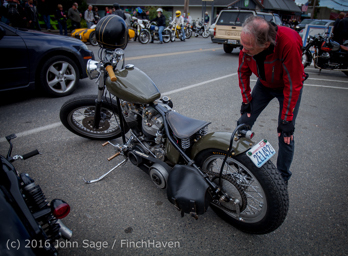 My Vashon Island Strawberry Festival Photo Collections! 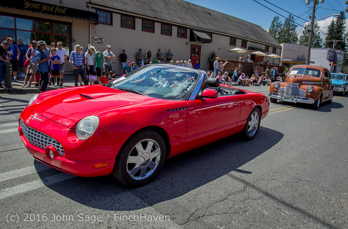 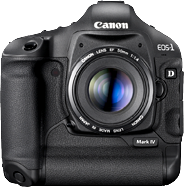 · 1999 Vashon Island Strawberry Festival pictures! 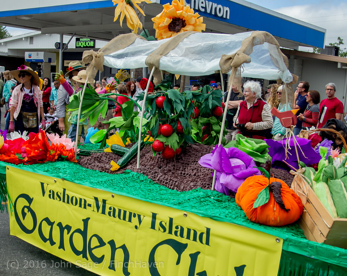 · 1997 Vashon Island Strawberry Festival pictures! 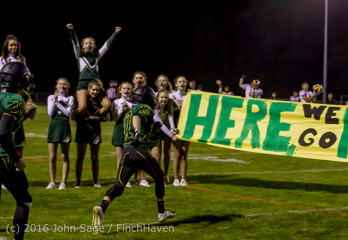 Football v Chimacum 10/17/2016 The fantastic Monday night Fall 2016 Storm make-up victory! 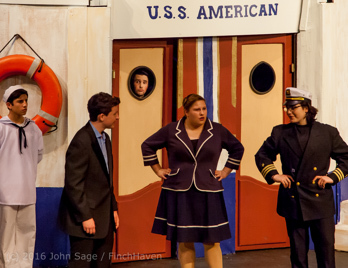 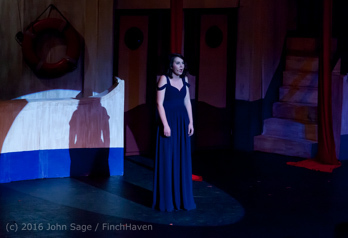 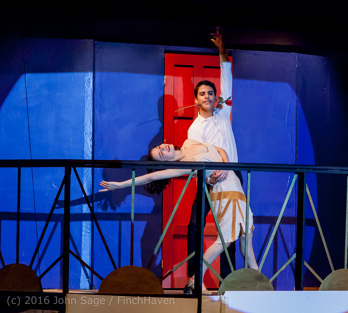 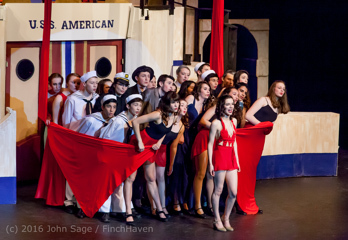 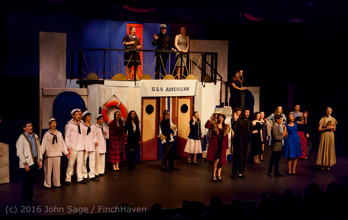 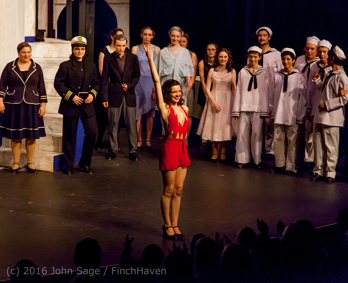 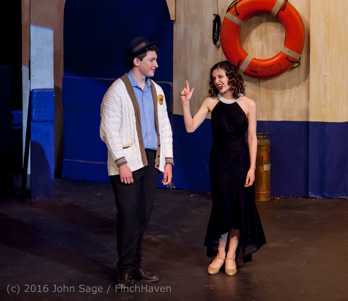 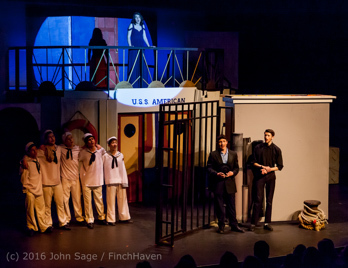 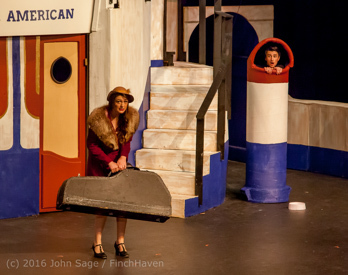 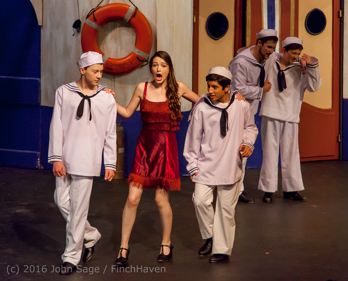 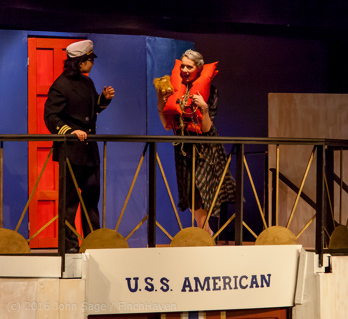 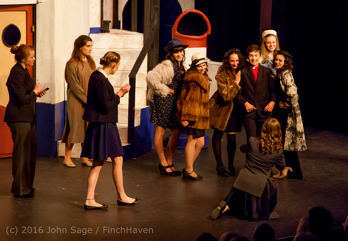 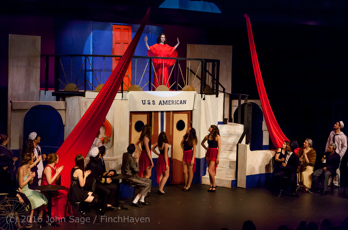 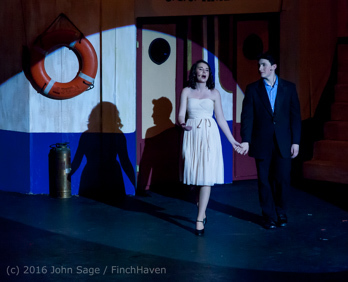 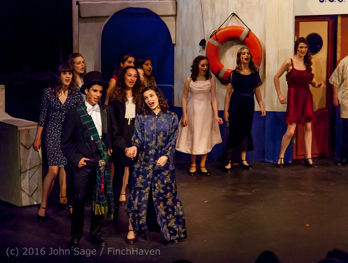 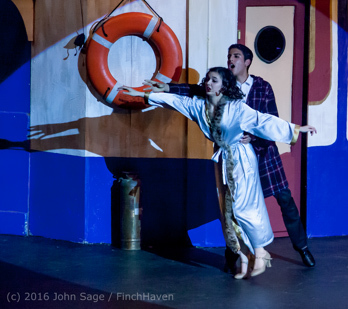 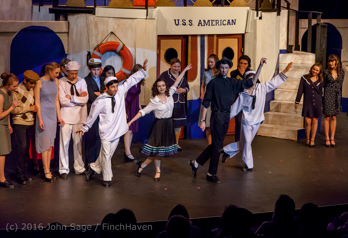 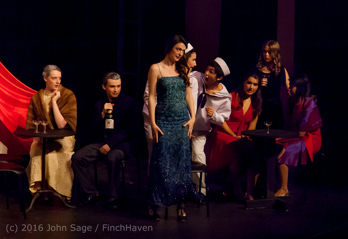 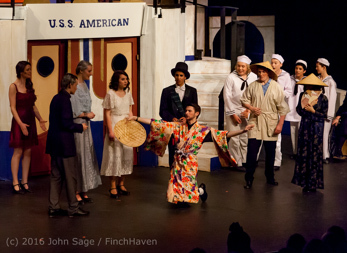 Vashon Island High School Theater Arts: "Anything Goes"
the B Cast at the closing Sunday matinee 05/29/2016! 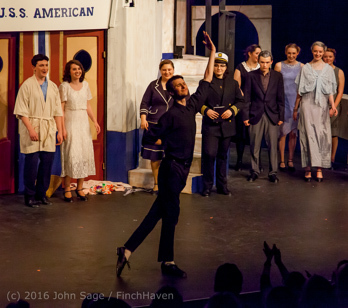 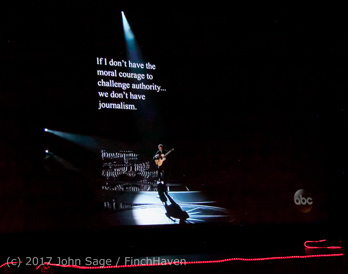 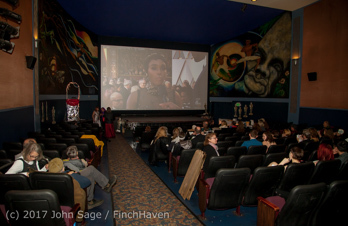 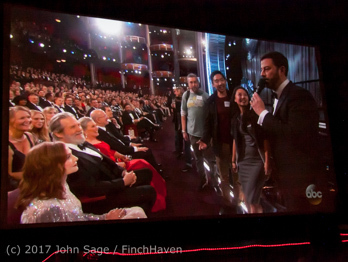 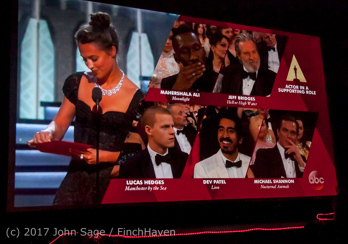 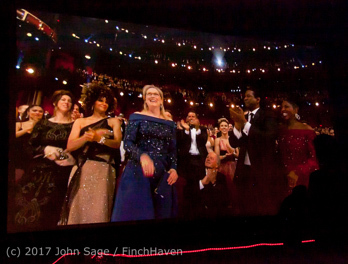 the A Cast on Saturday evening 05/28/2016! 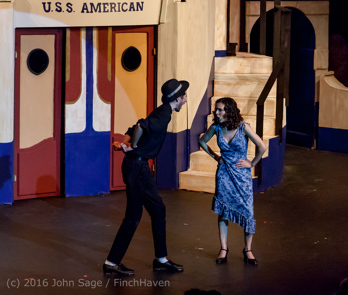 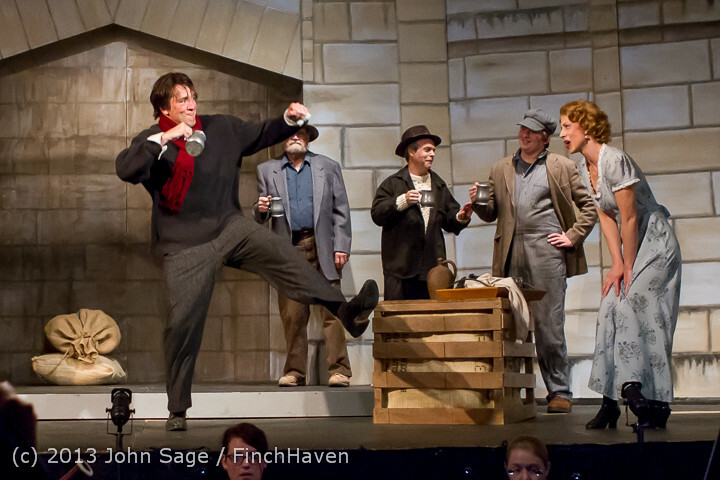 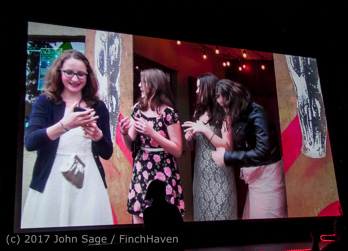 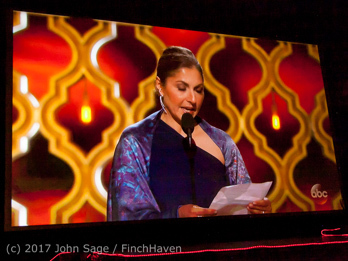 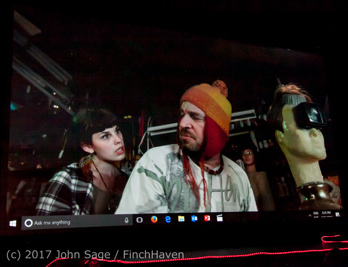 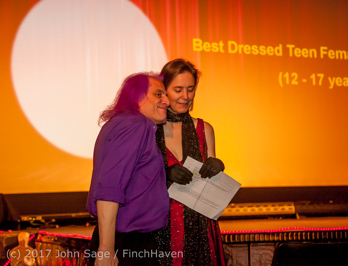 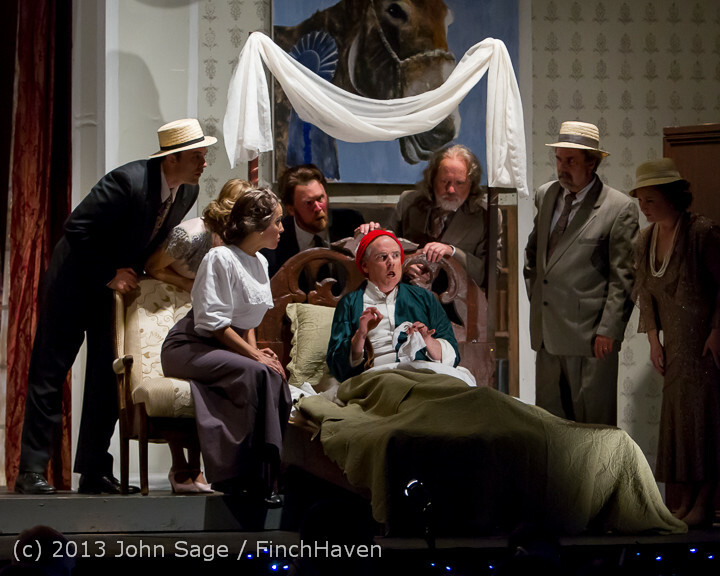 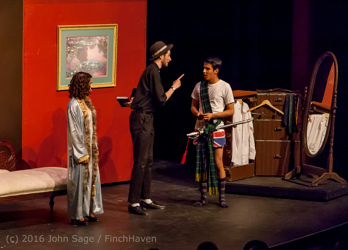 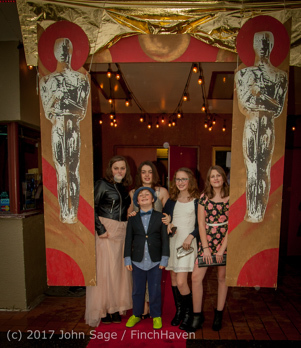 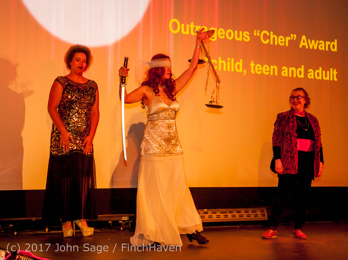 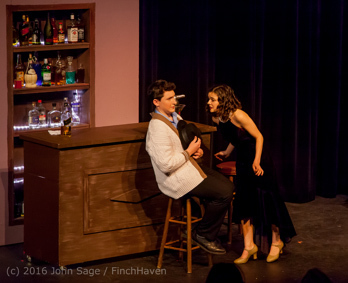 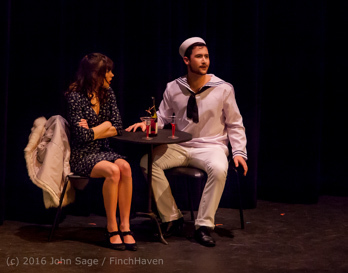 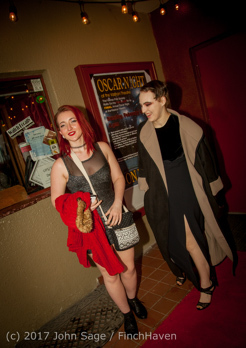 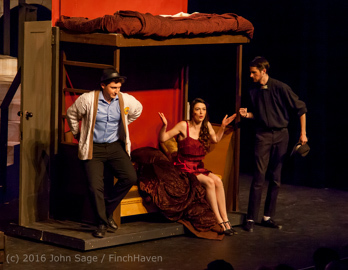 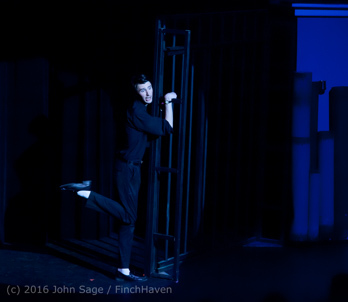 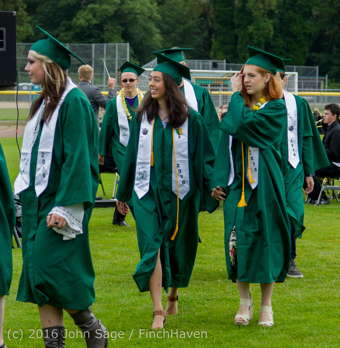 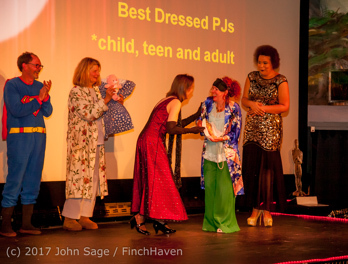 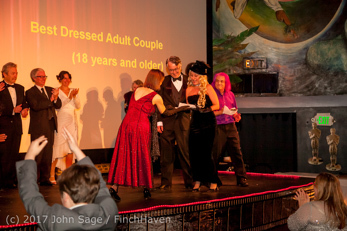 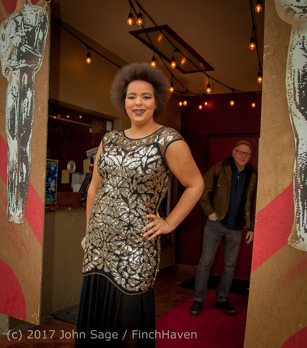 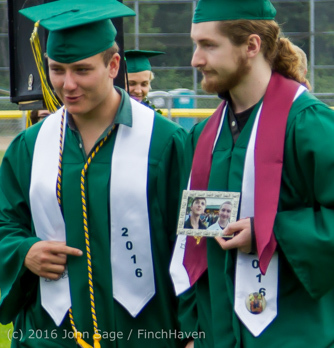 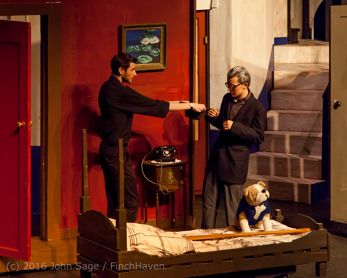 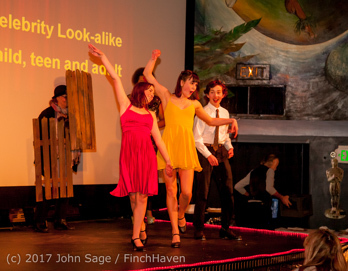 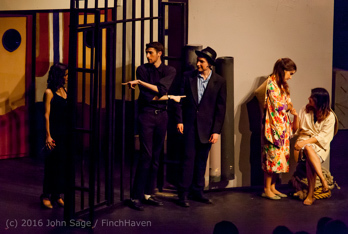 presented by Vashon Island High School Theater Arts 2016! 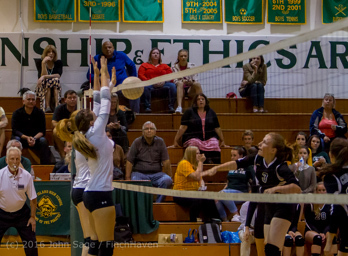 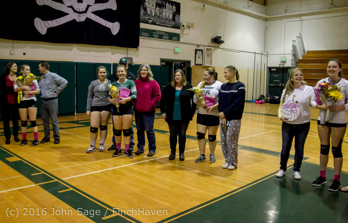 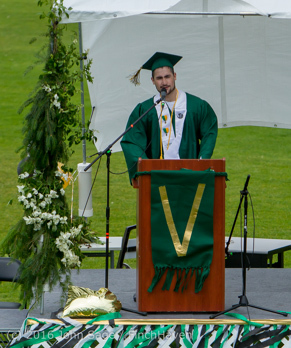 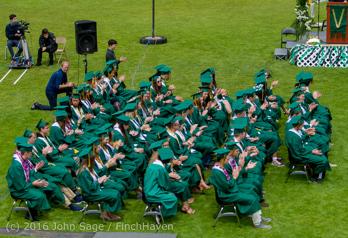 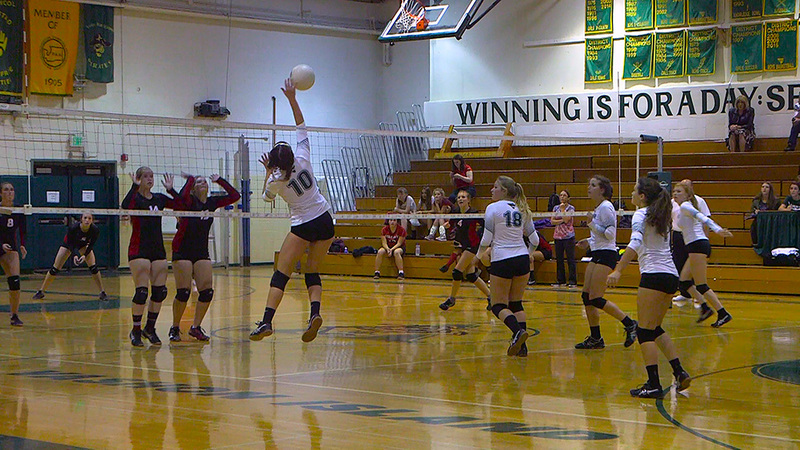 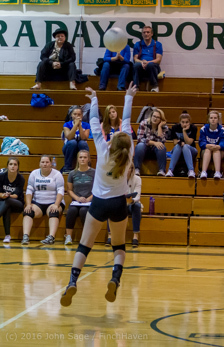 Fun Fact: I was the Vashon Island High School Assistant Volleyball coach in the fall of 2003! 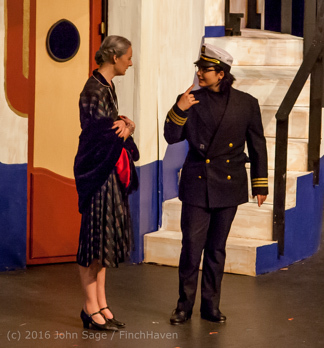 Fun Fact: in the fall of 2004 I started working as a Duty (a Campus Monitor) on the playground at Chautauqua, 5 days/20 hours per week! 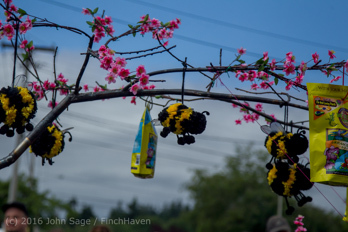 are located in the State of Washington, and as such may not, by law, be harvested for spam.